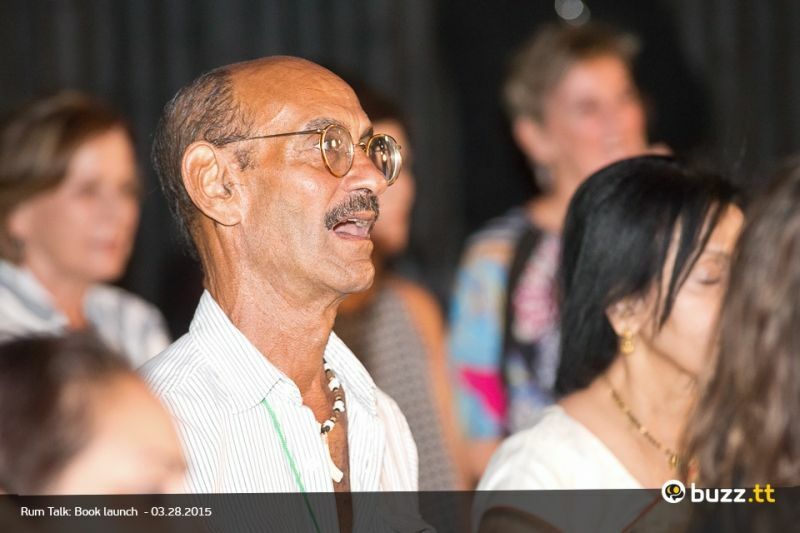 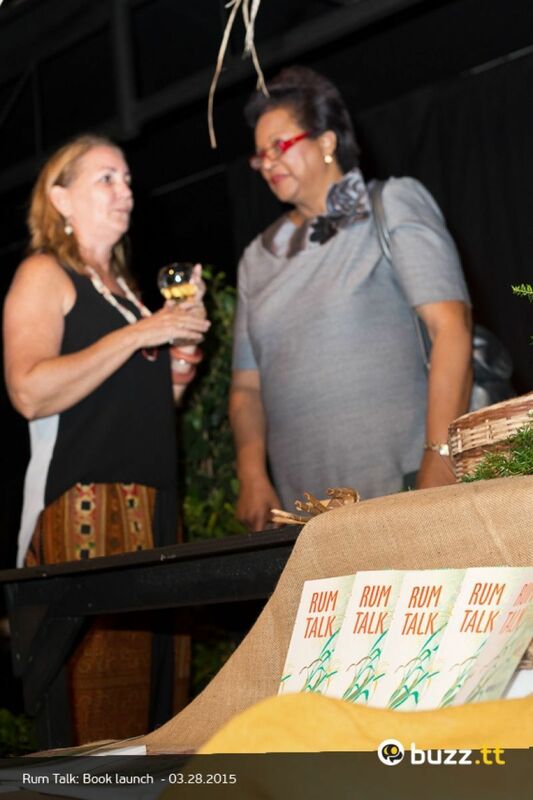 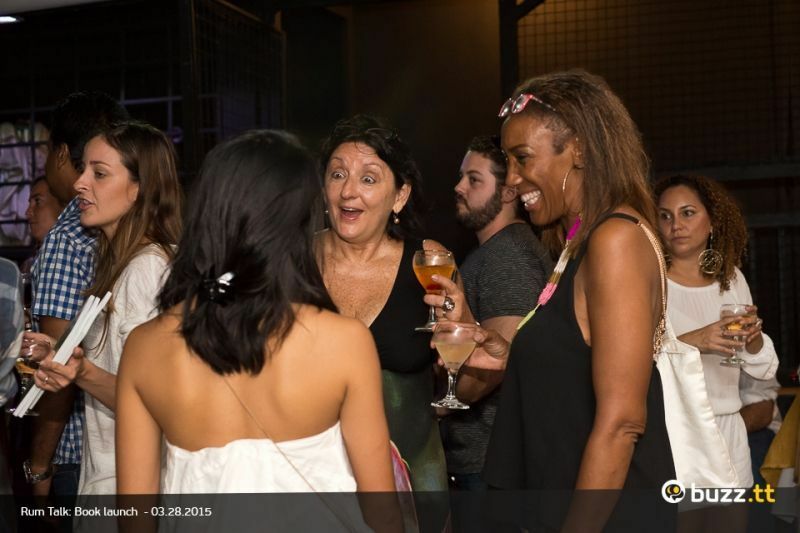 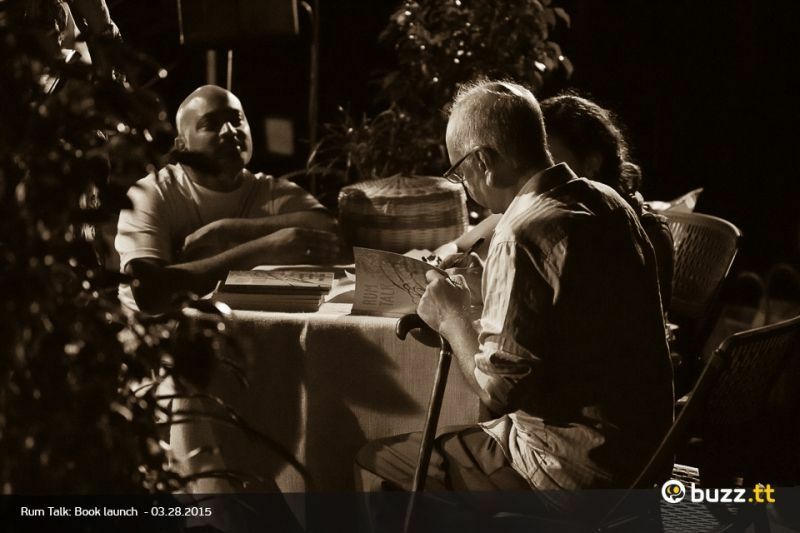 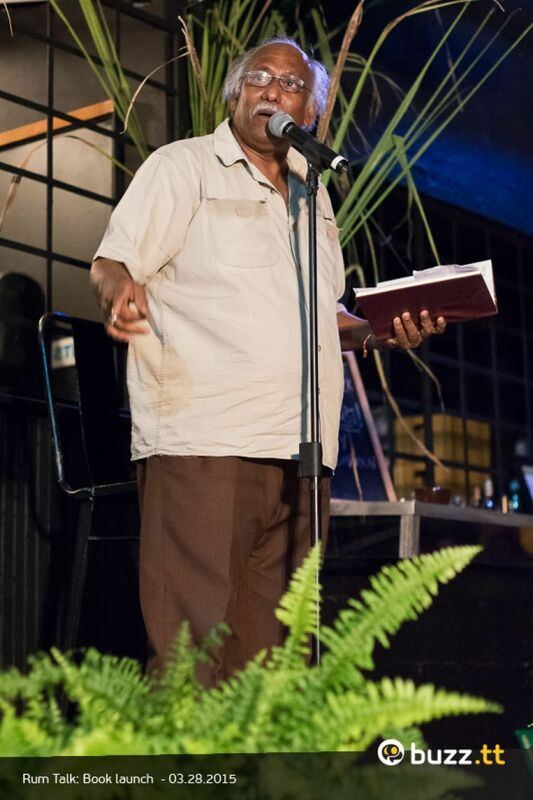 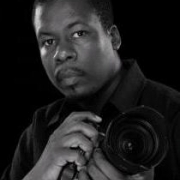 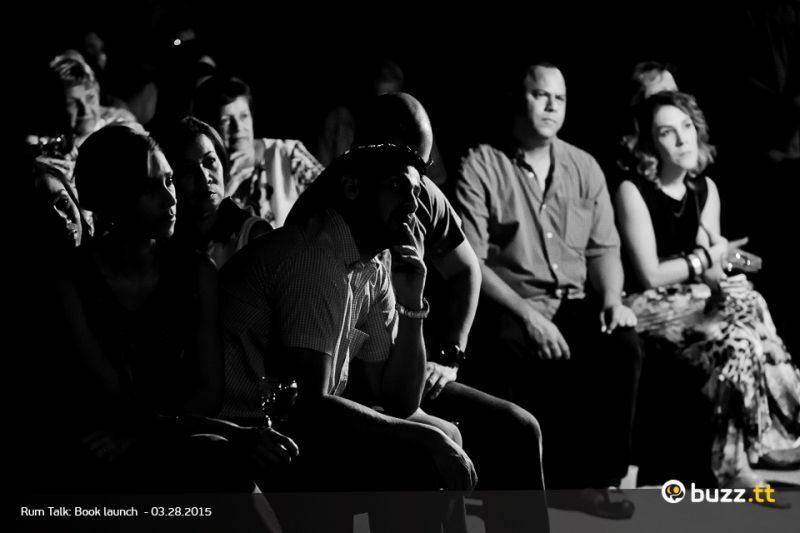 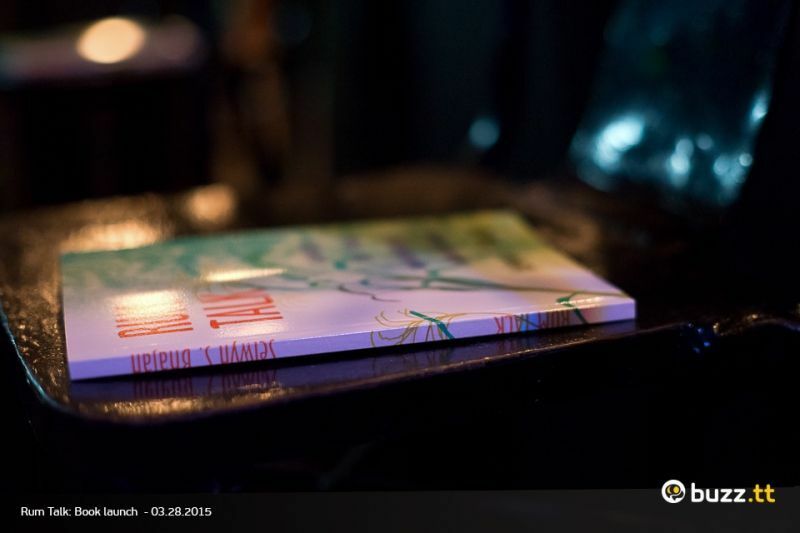 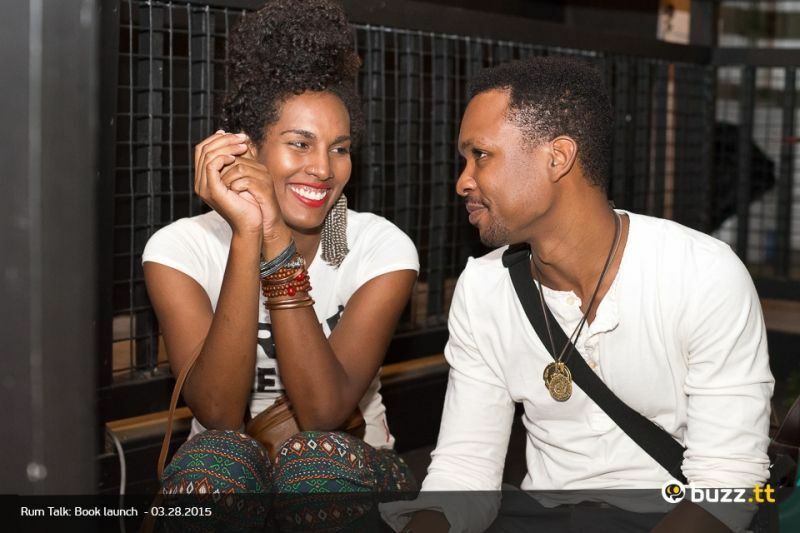 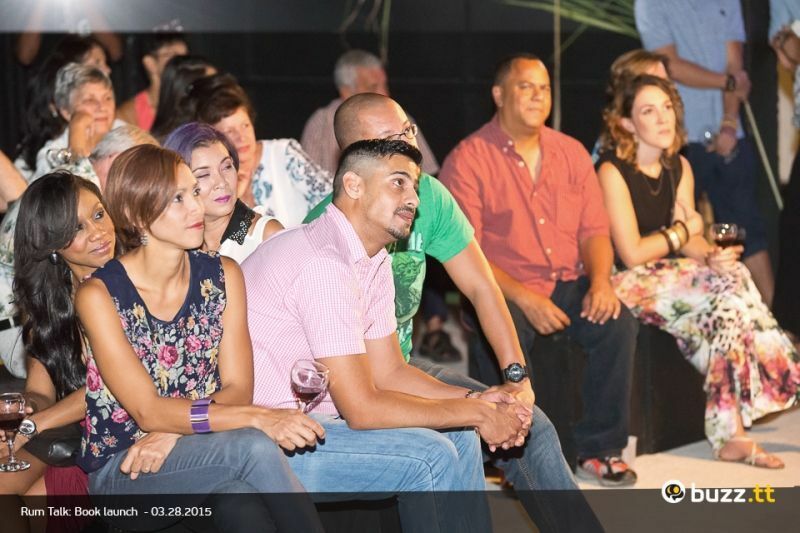 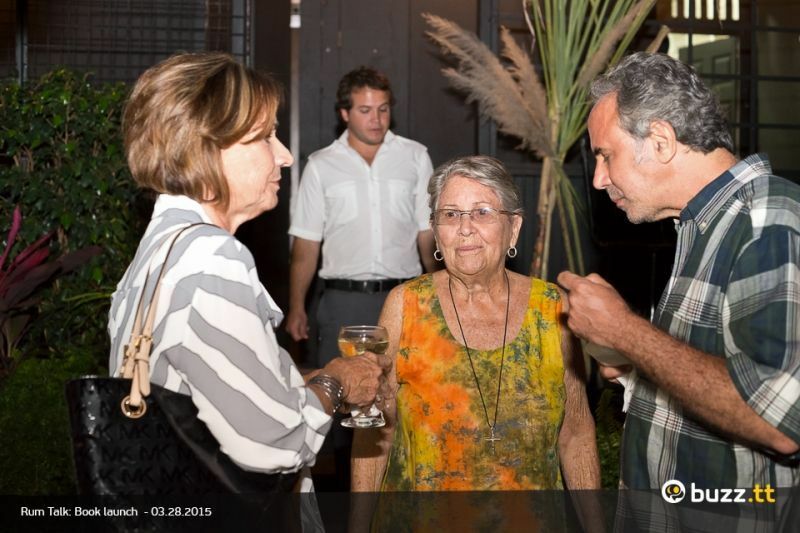 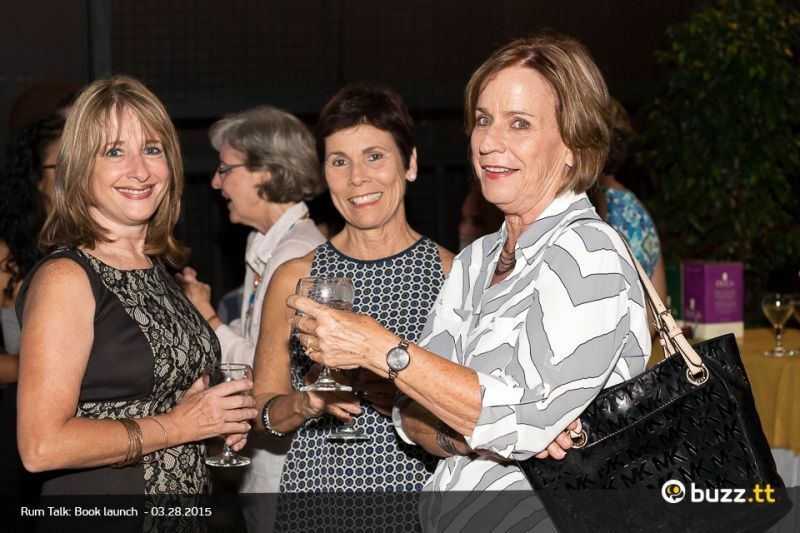 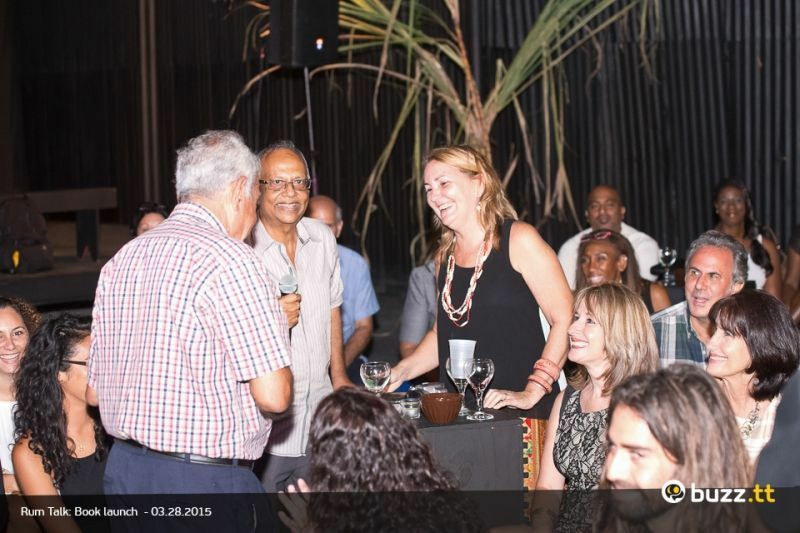 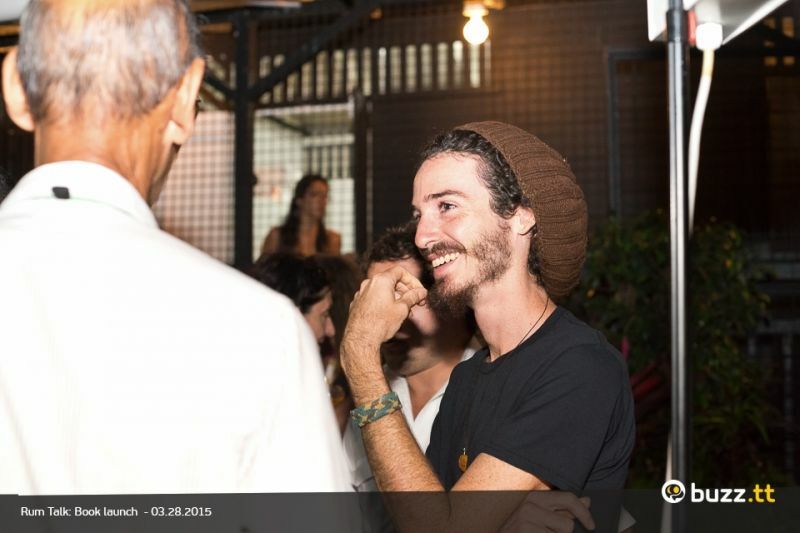 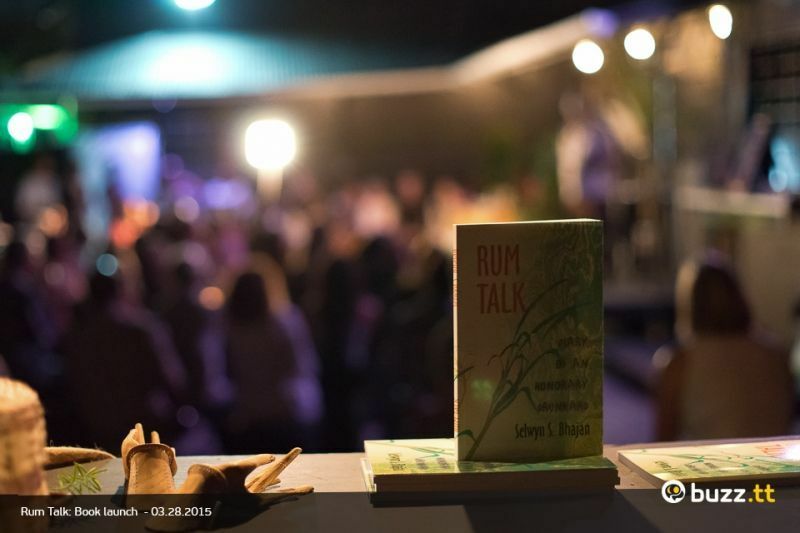 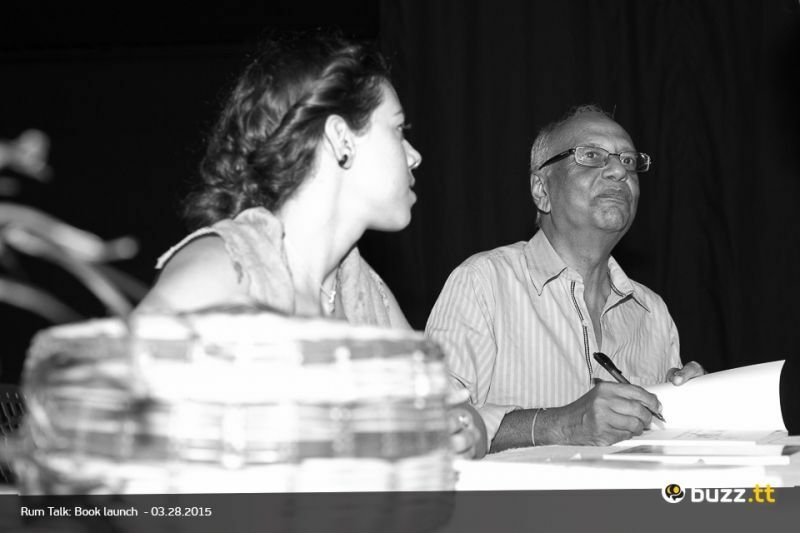 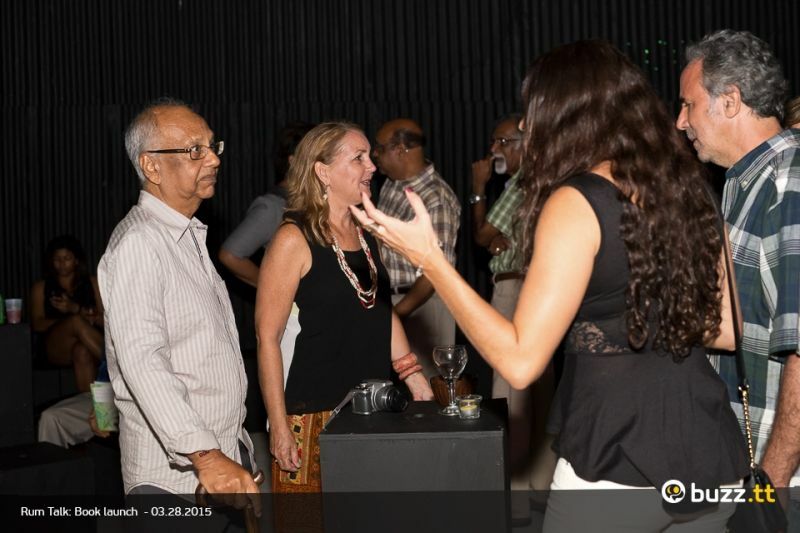 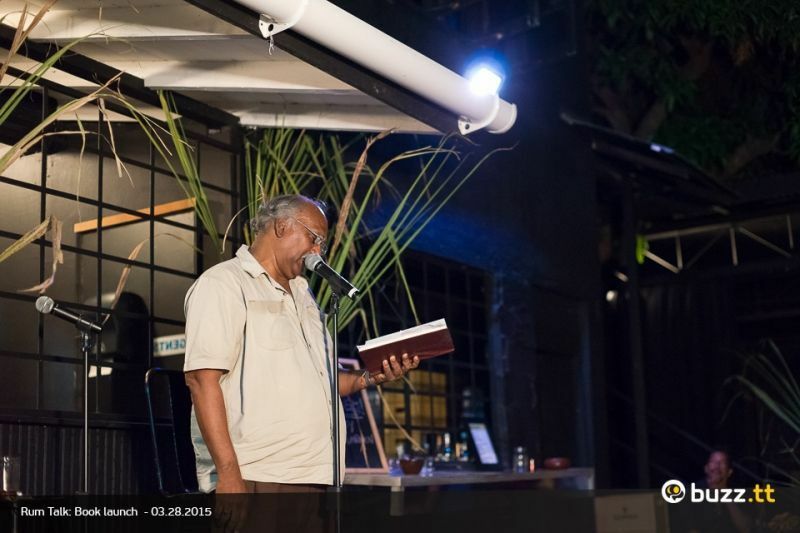 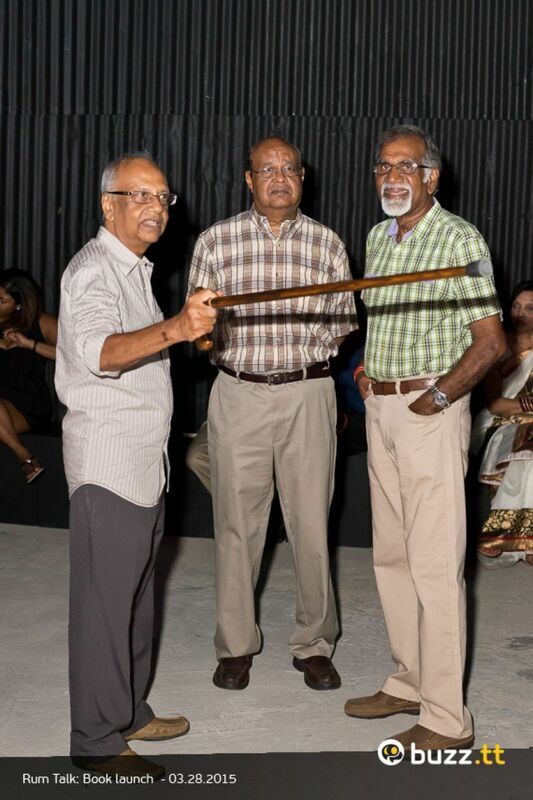 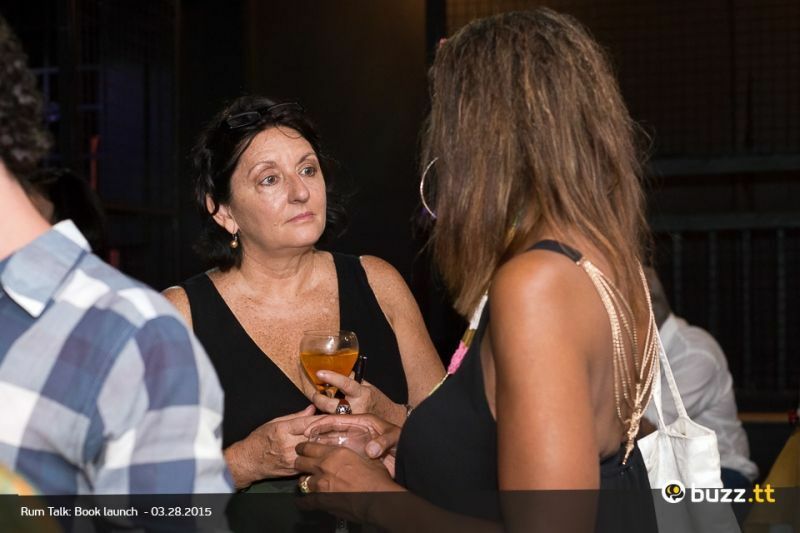 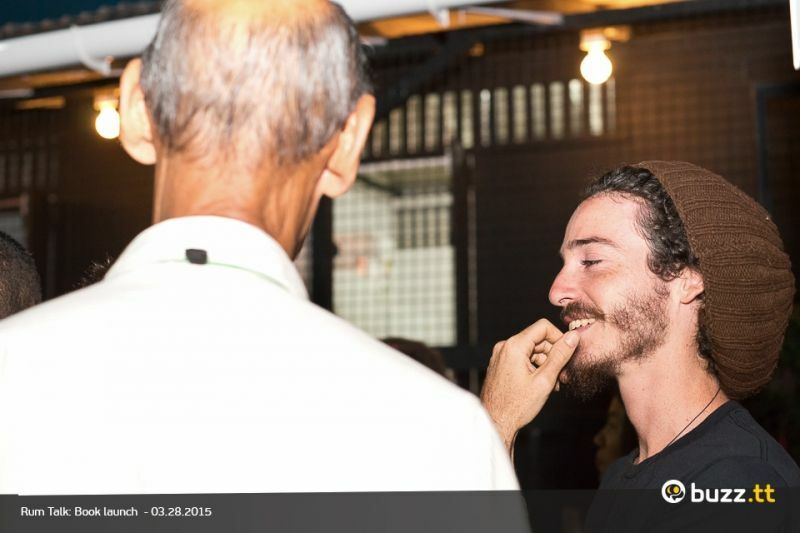 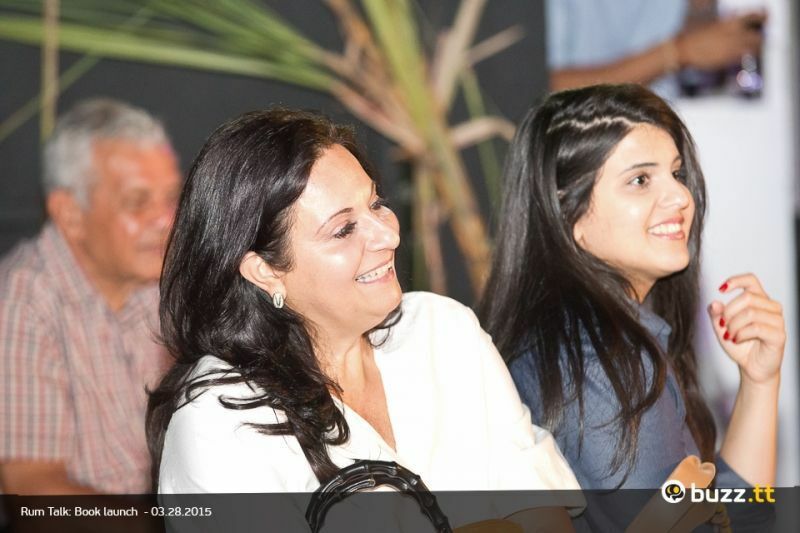 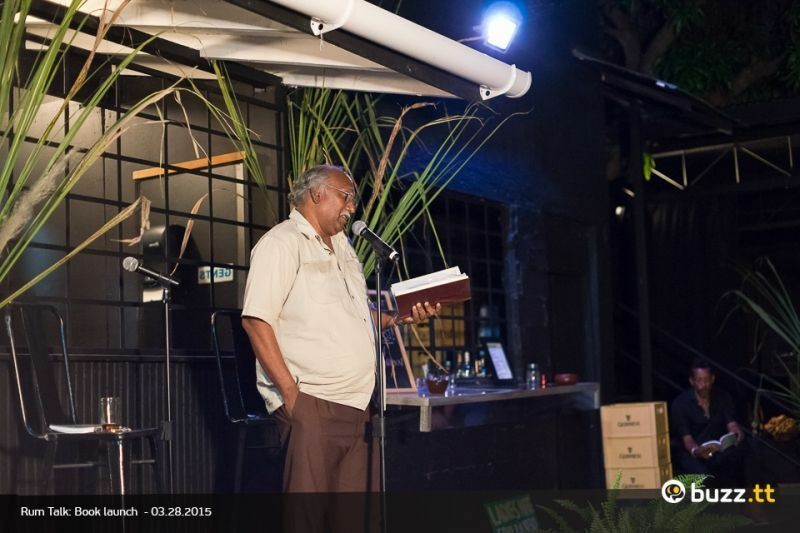 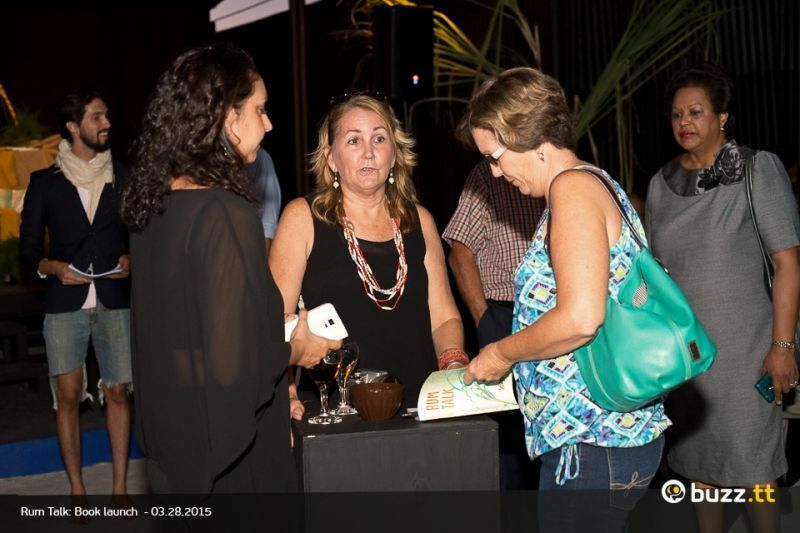 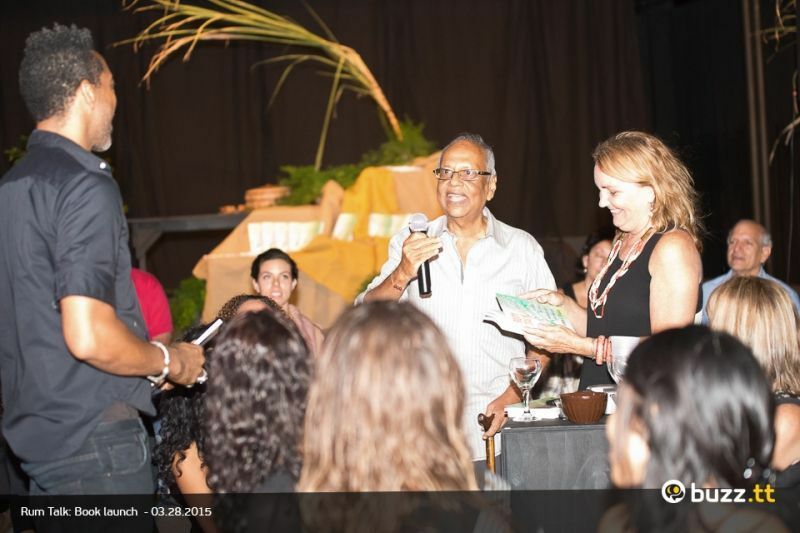 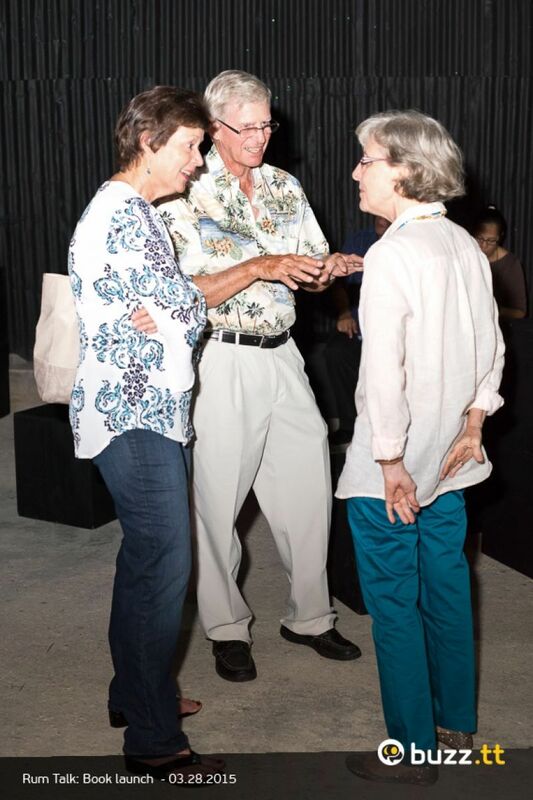 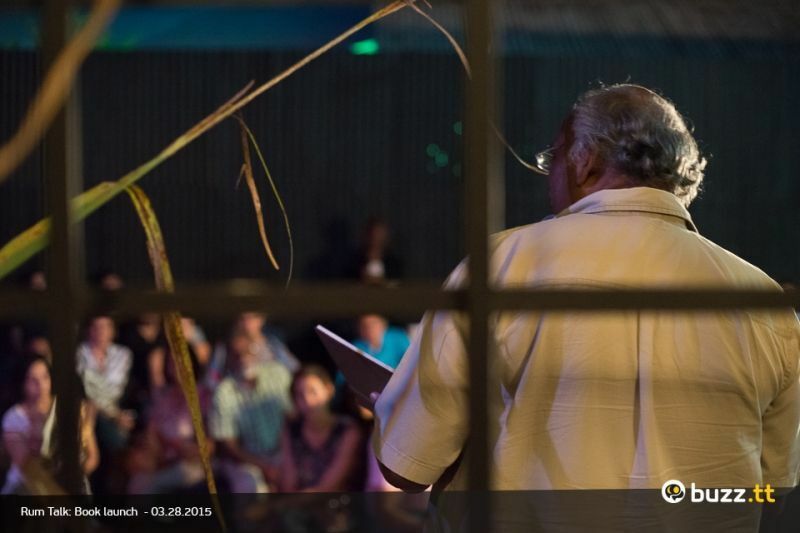 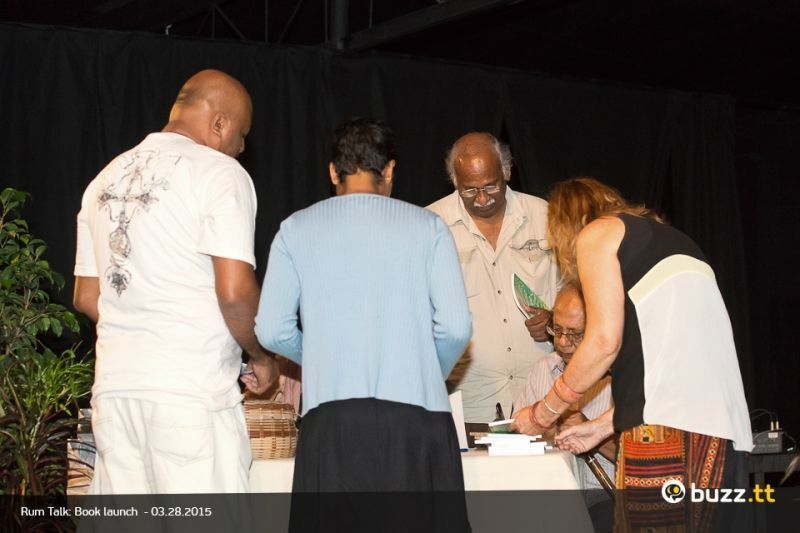 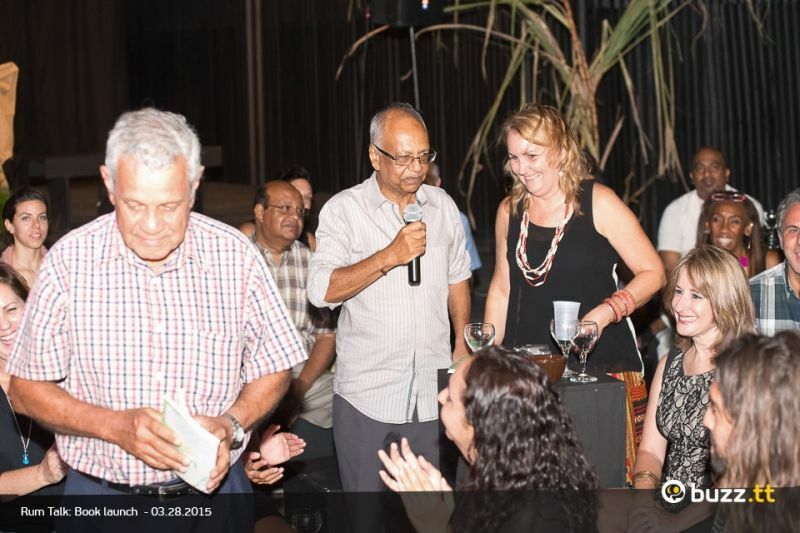 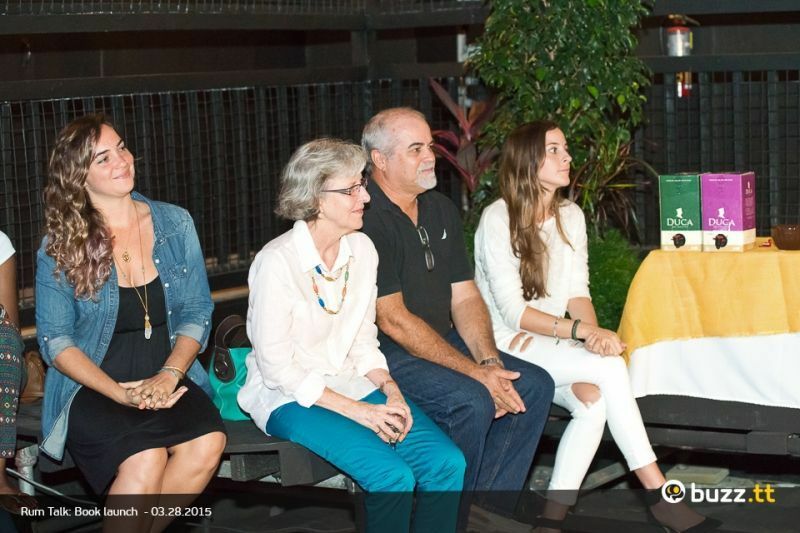 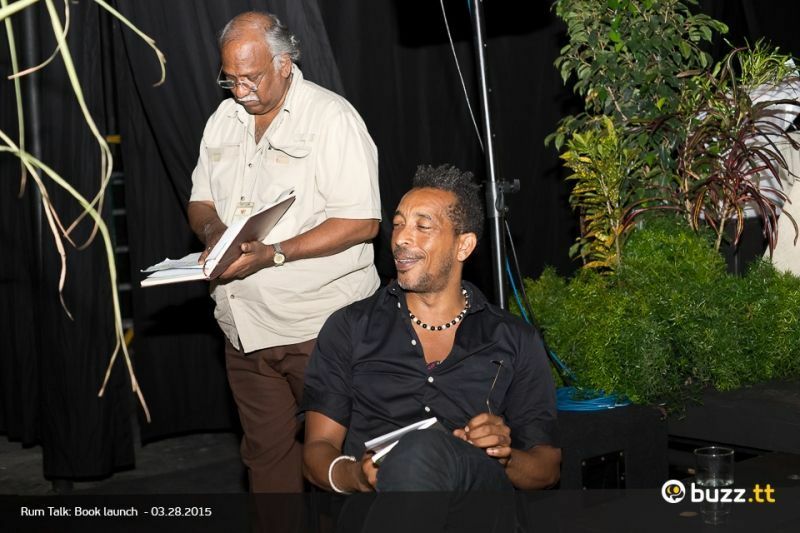 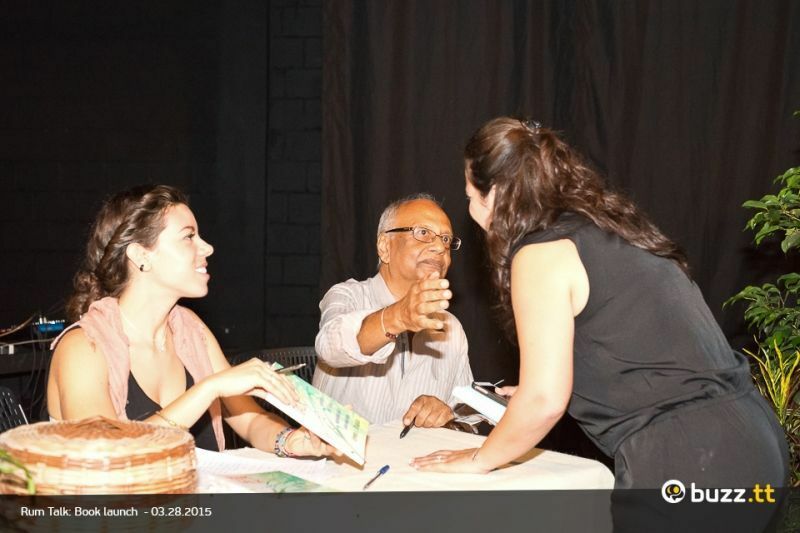 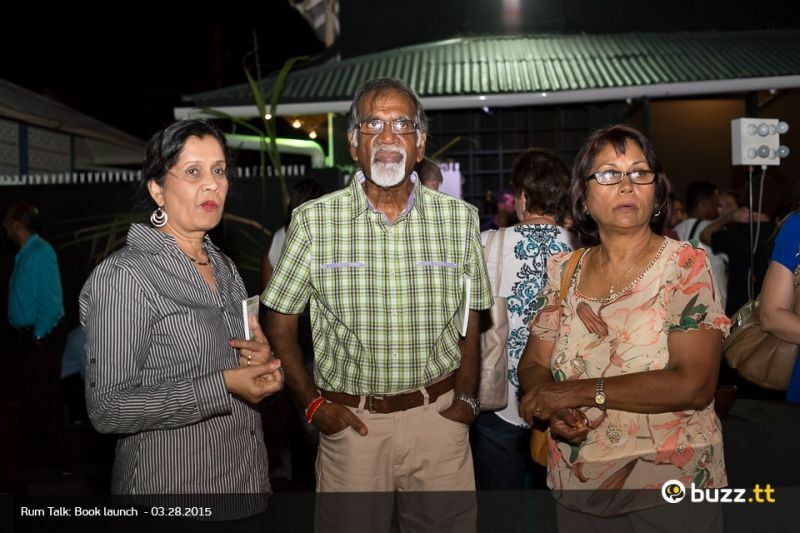 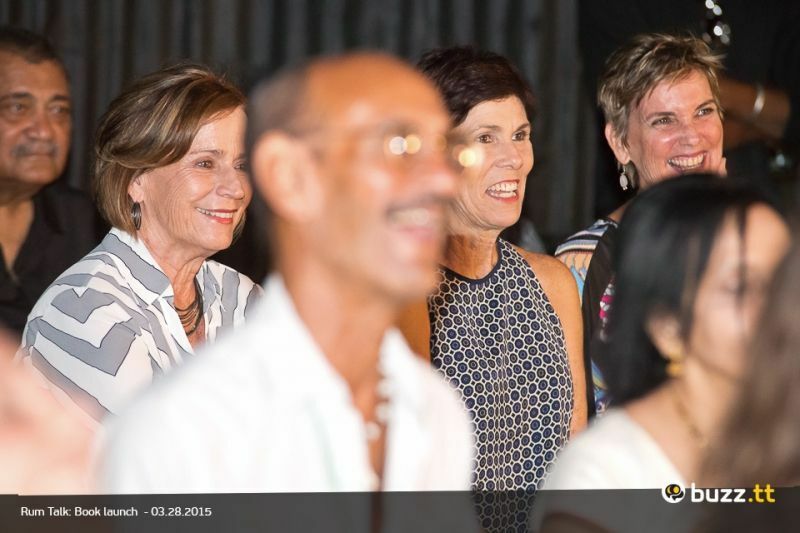 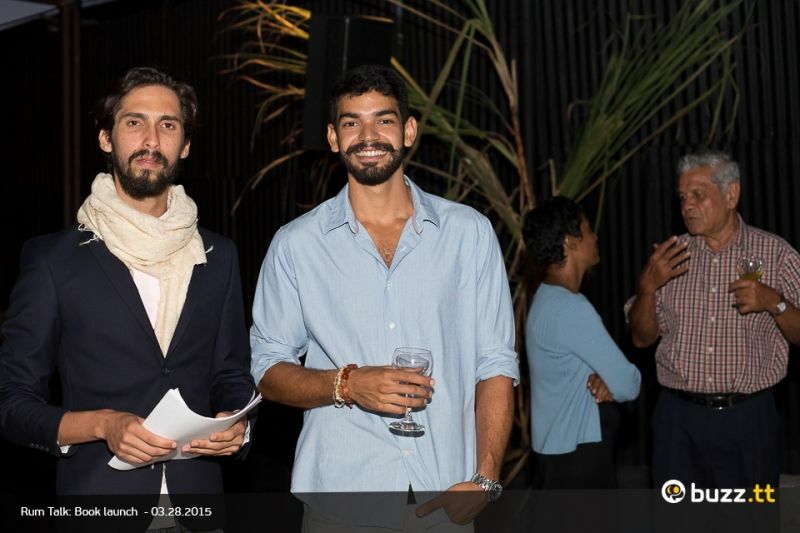 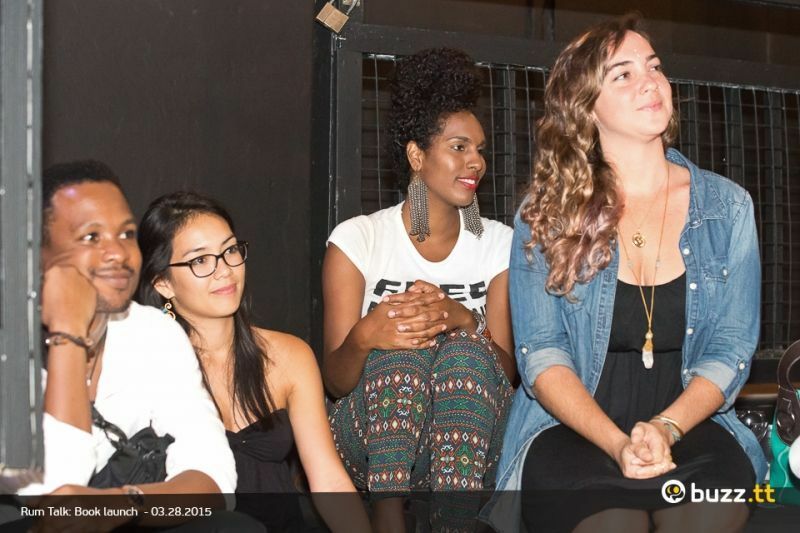 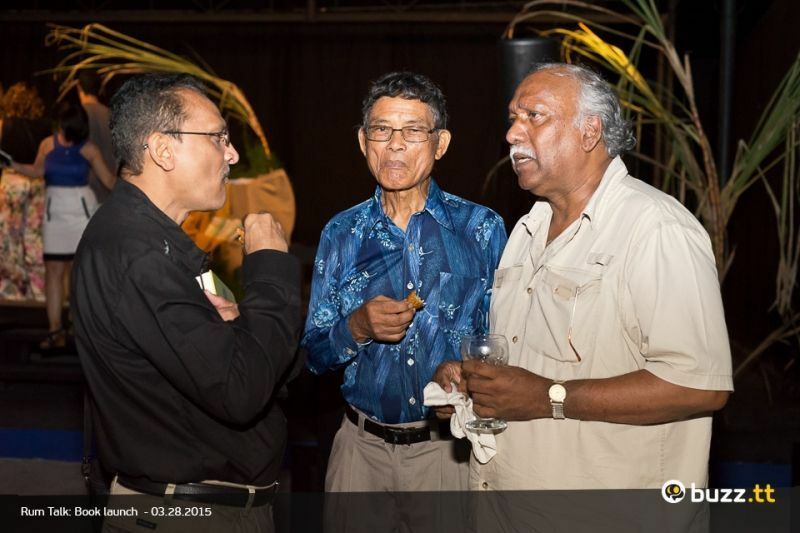 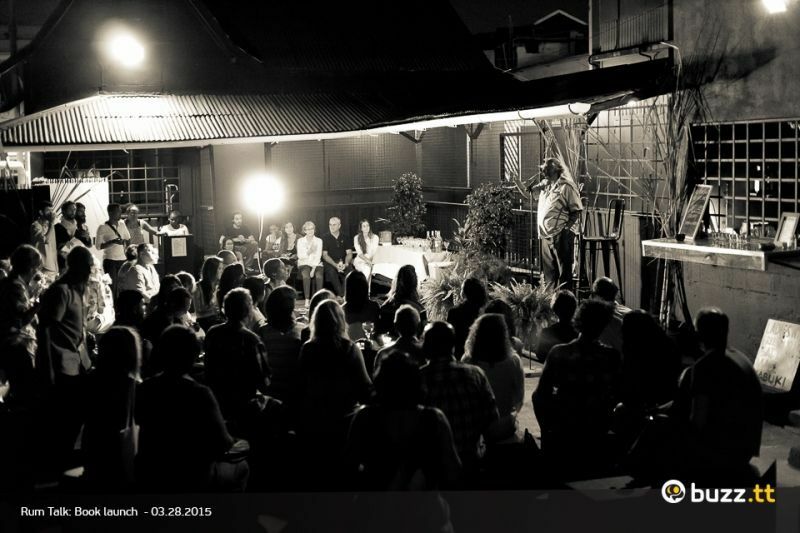 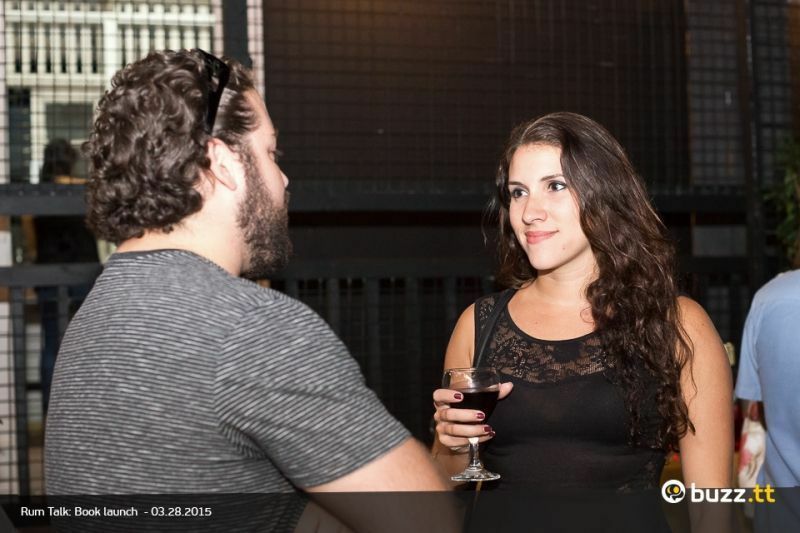 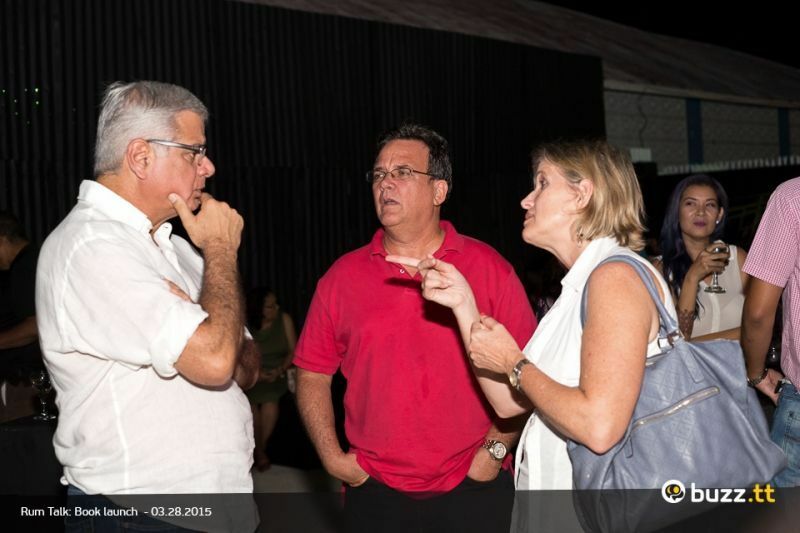 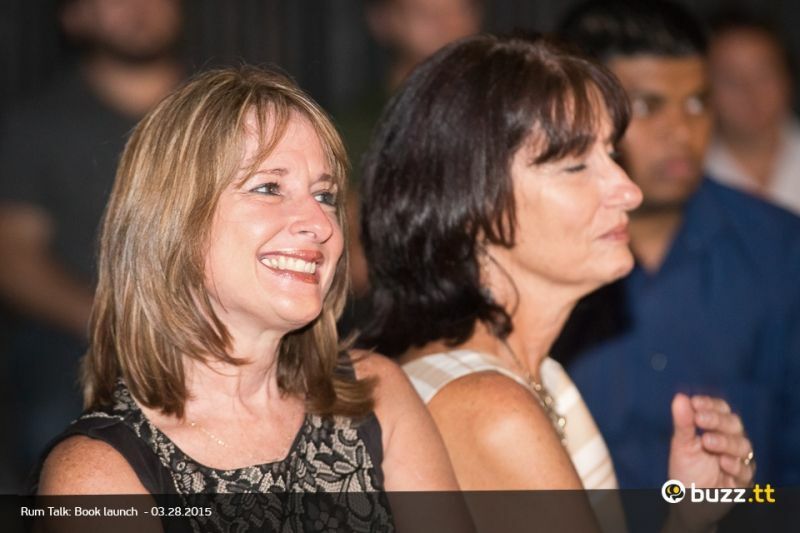 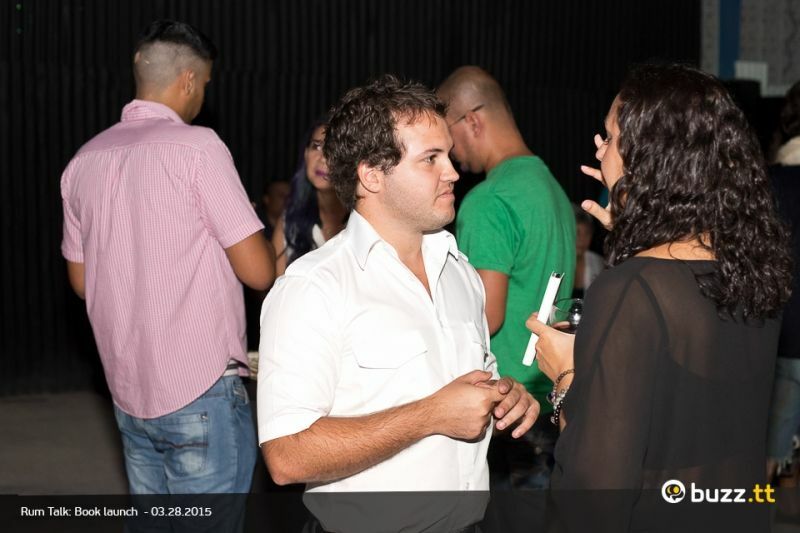 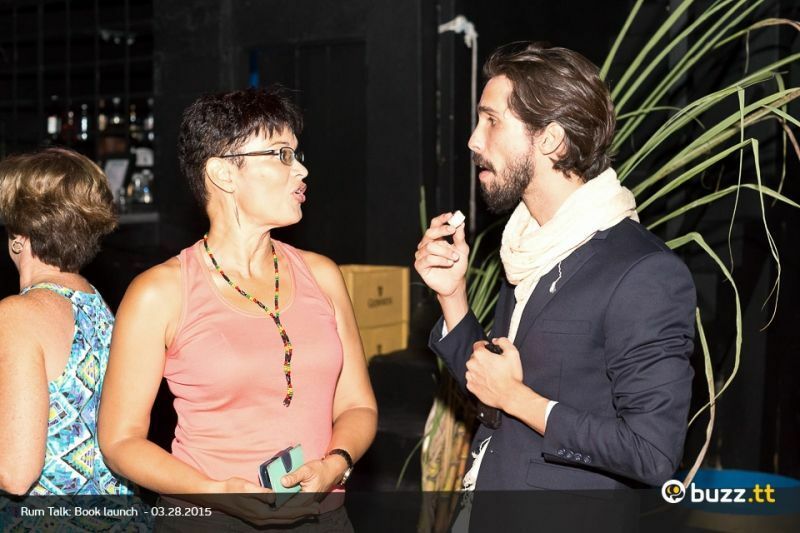 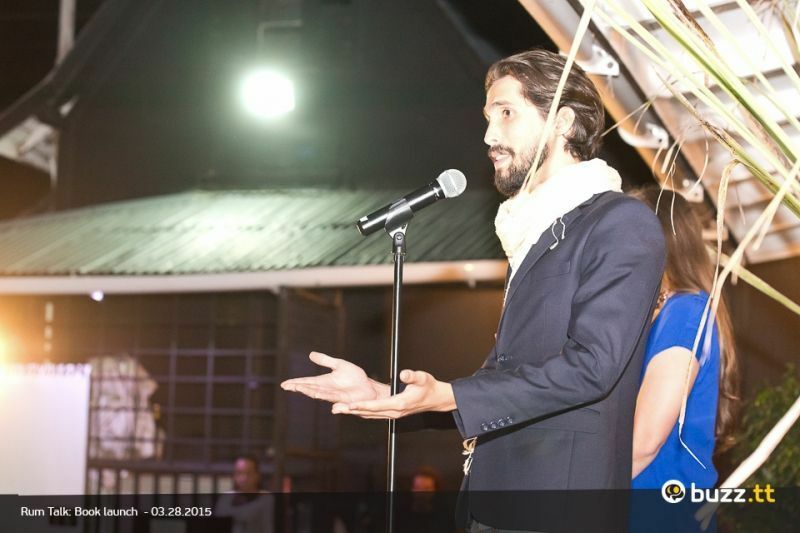 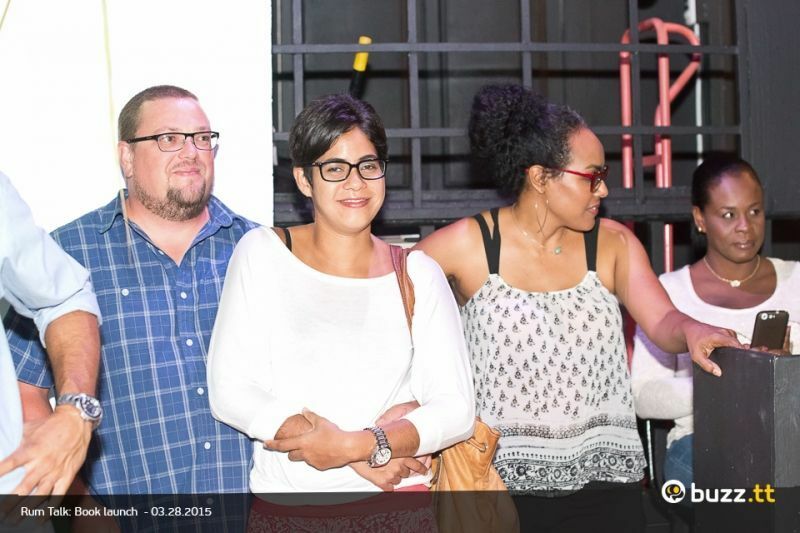 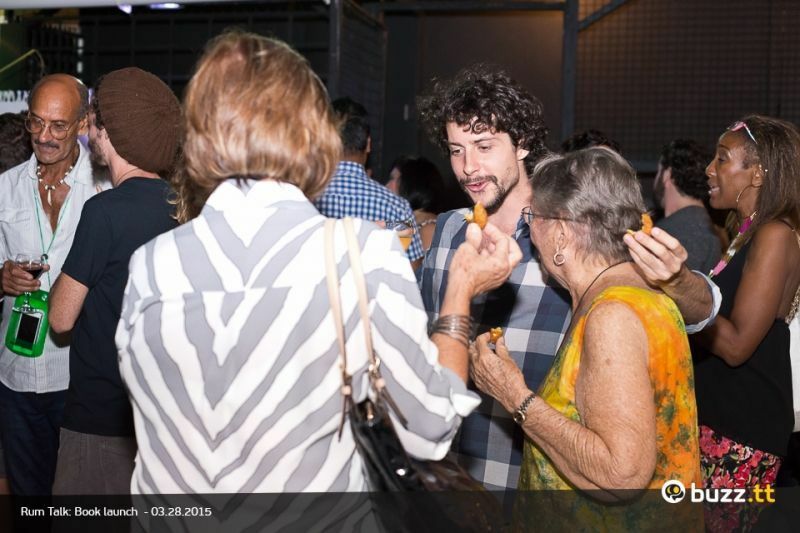 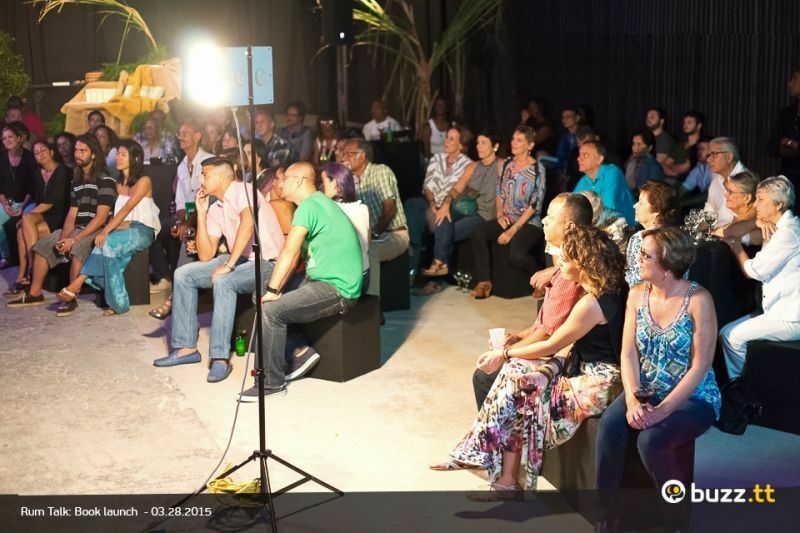 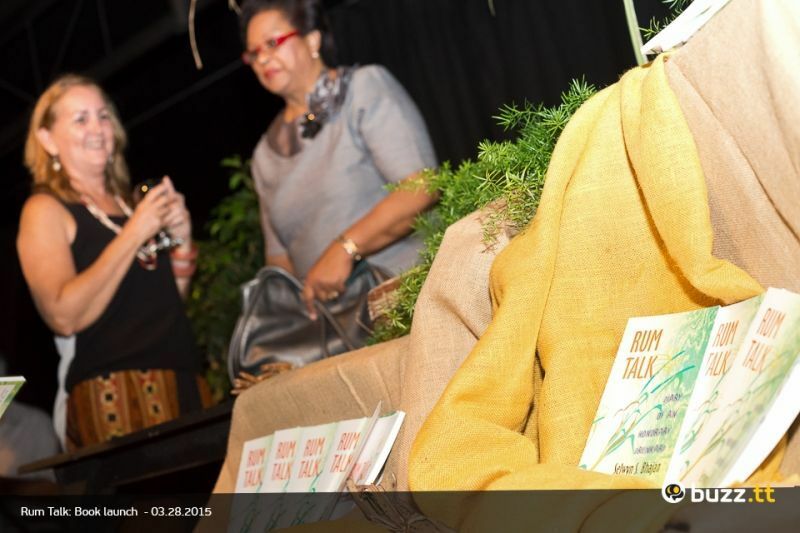 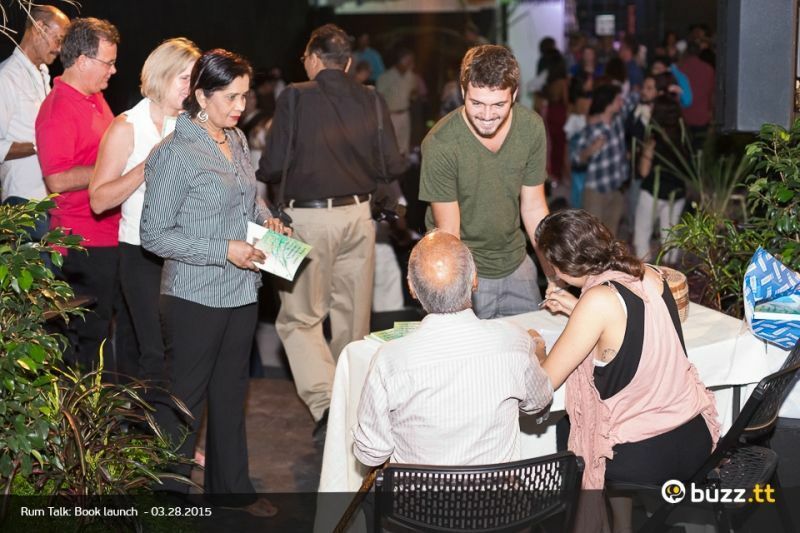 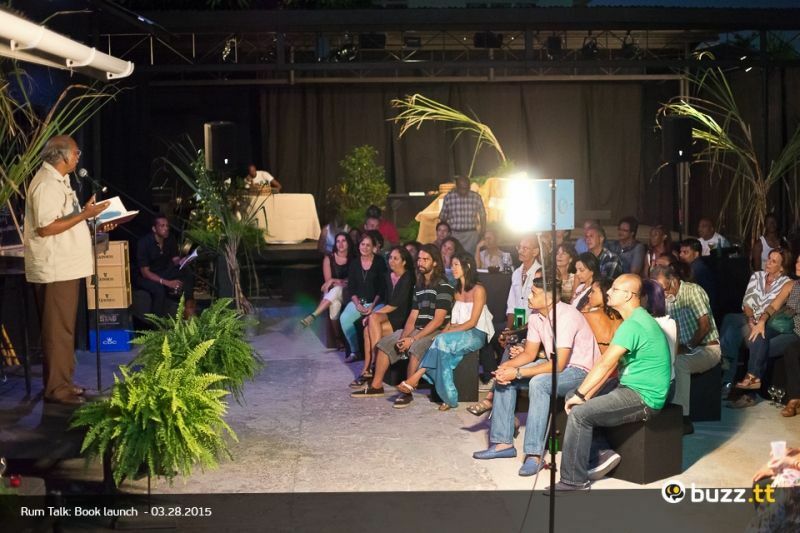 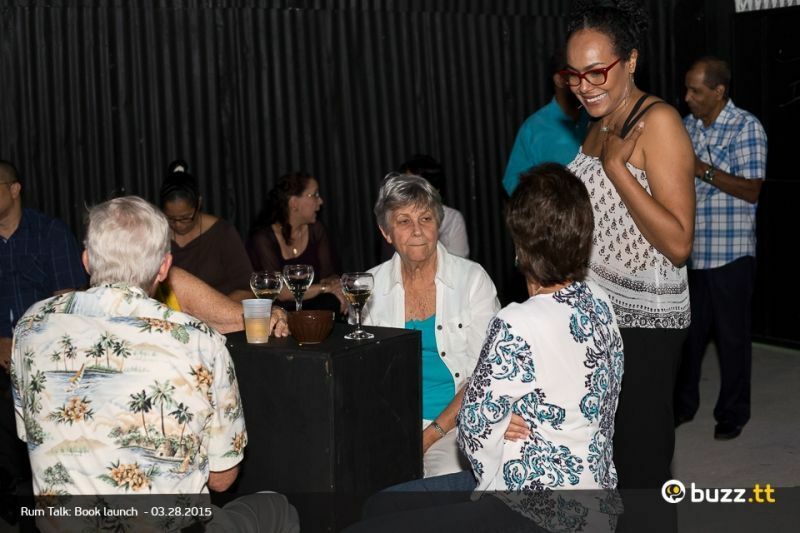 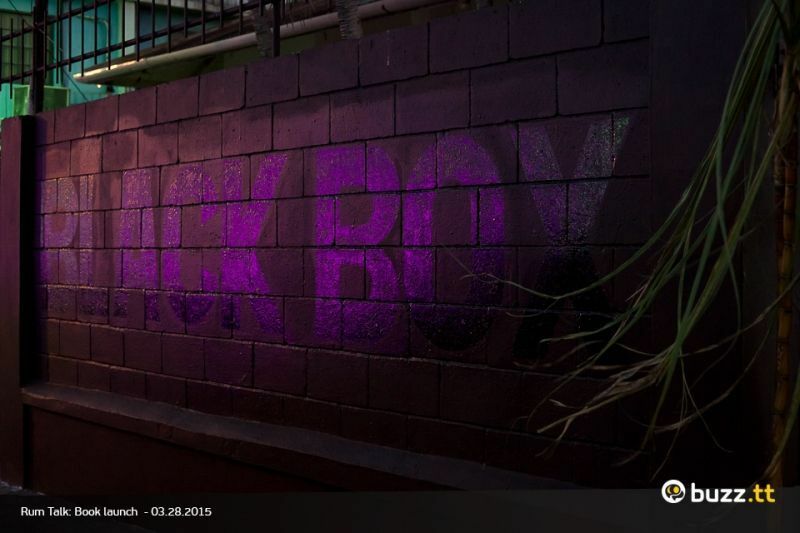 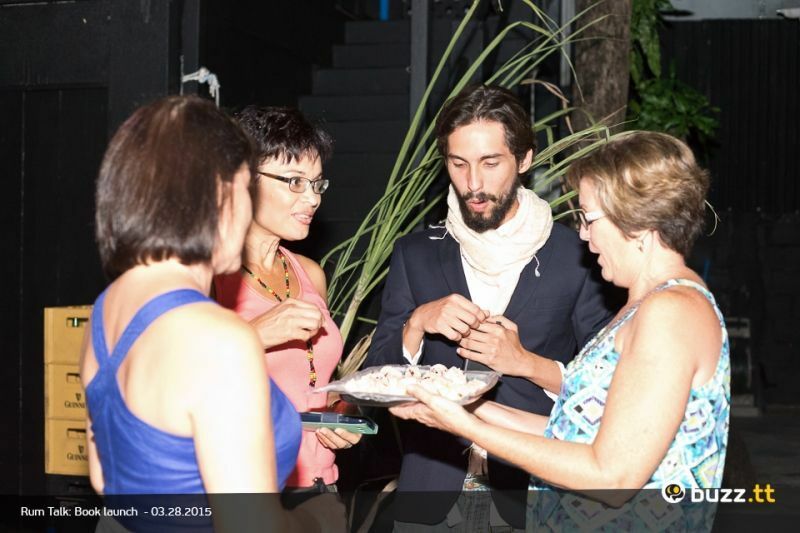 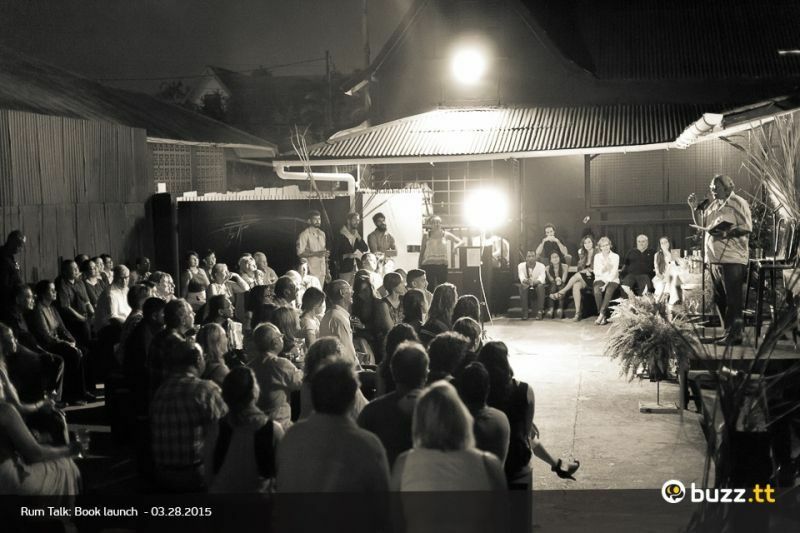 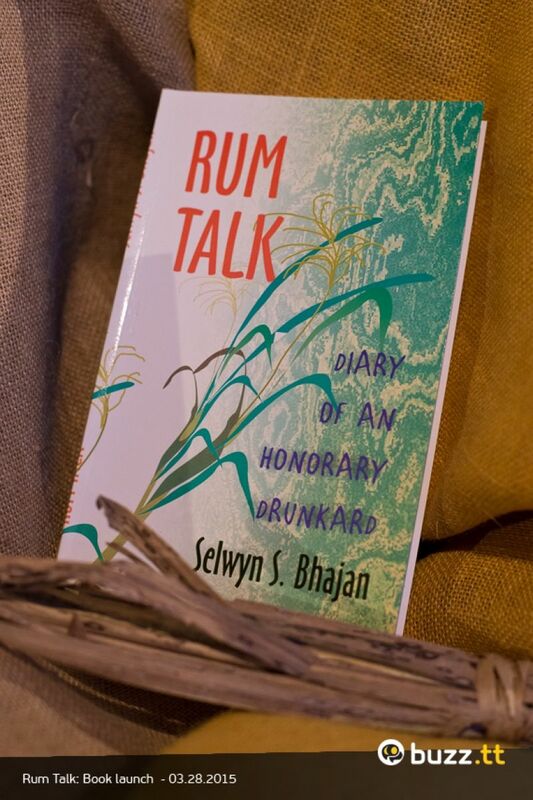 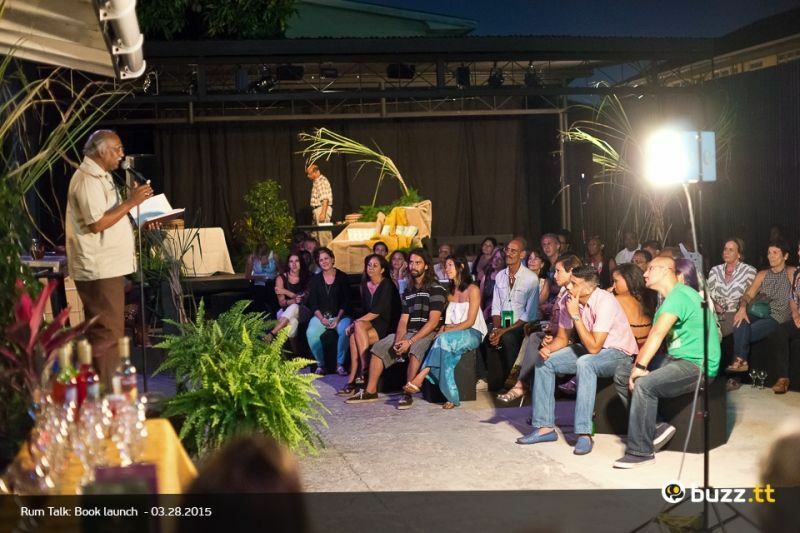 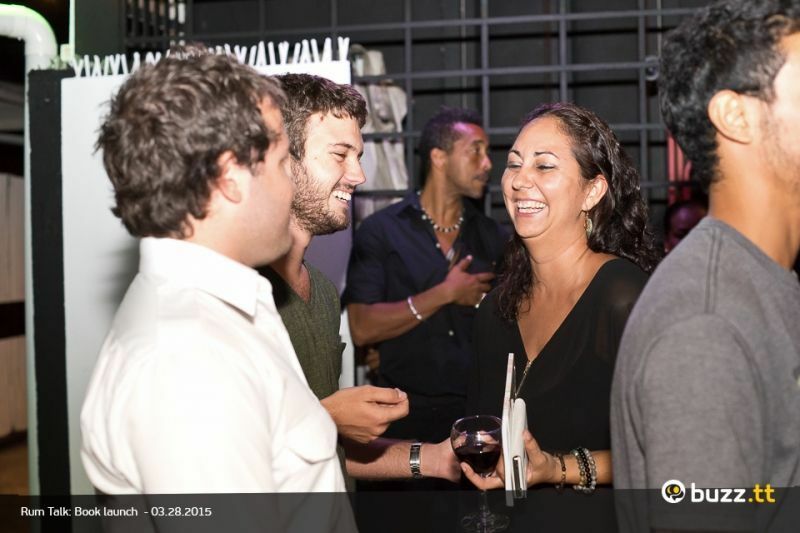 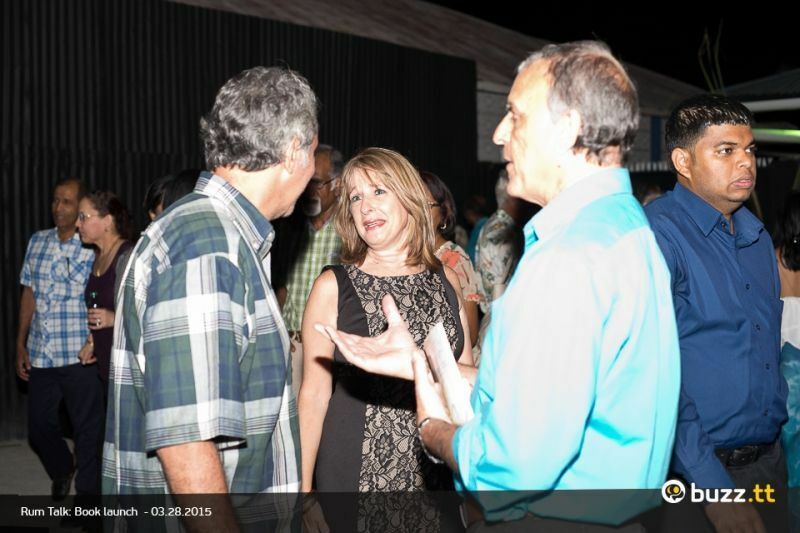 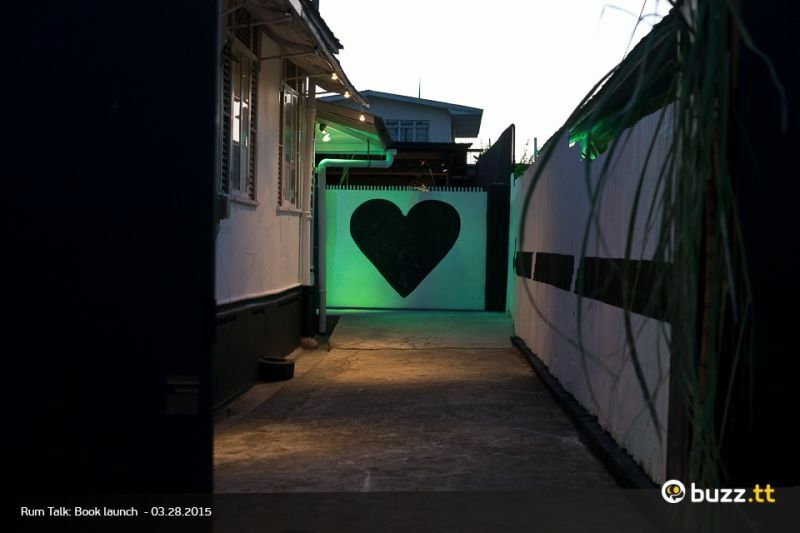 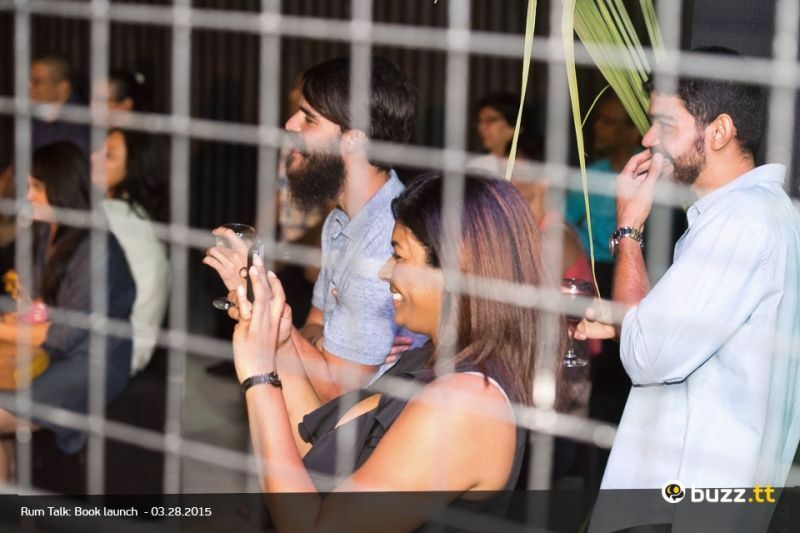 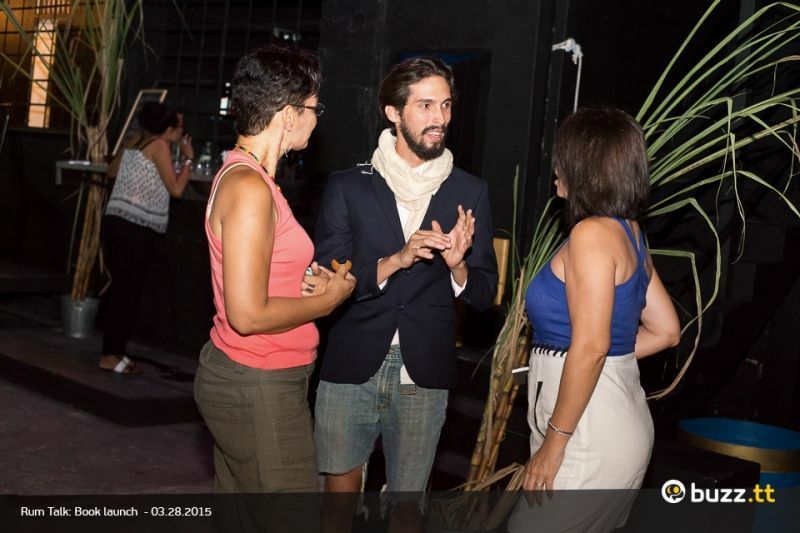 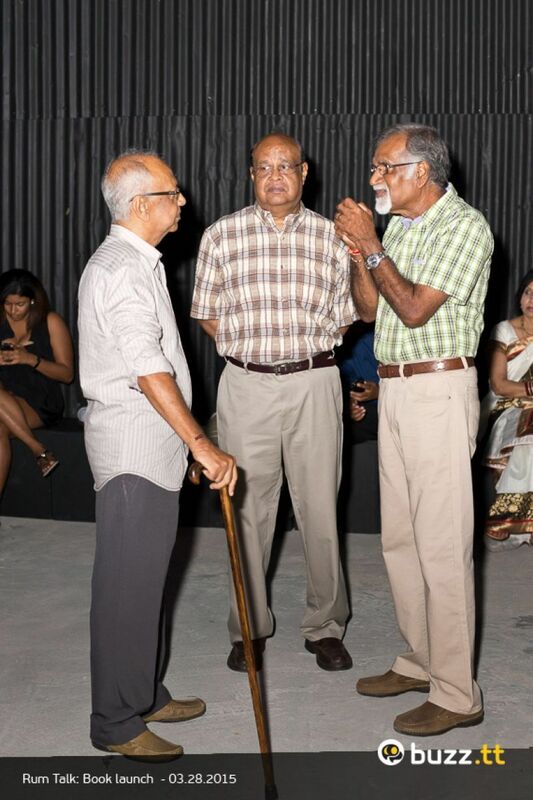 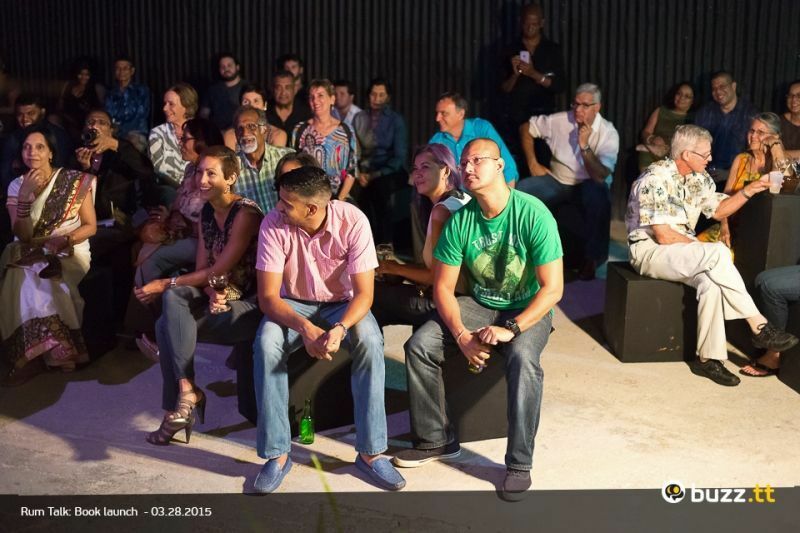 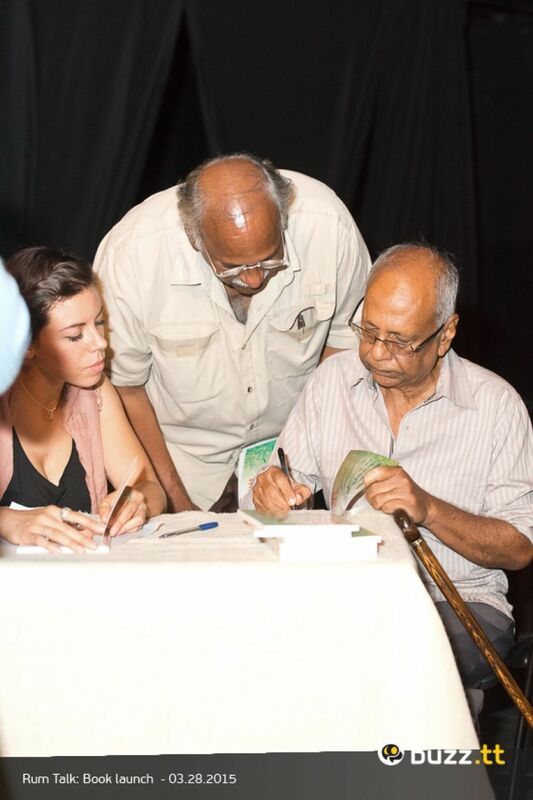 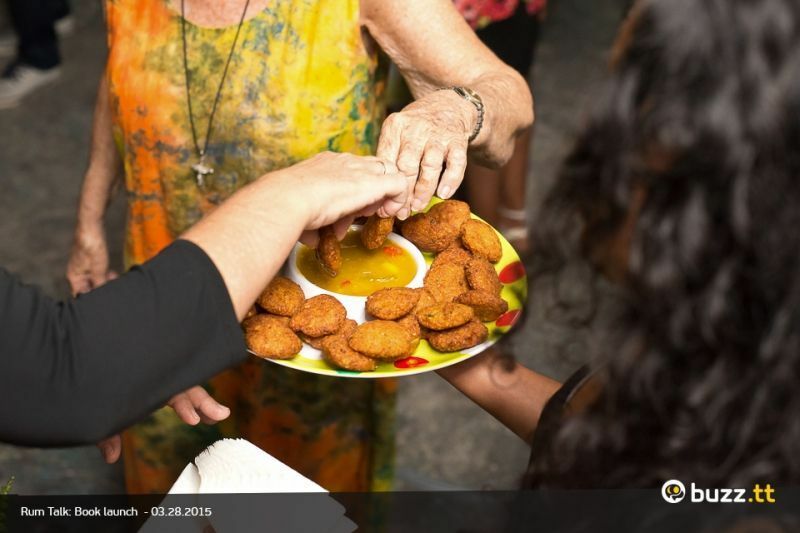 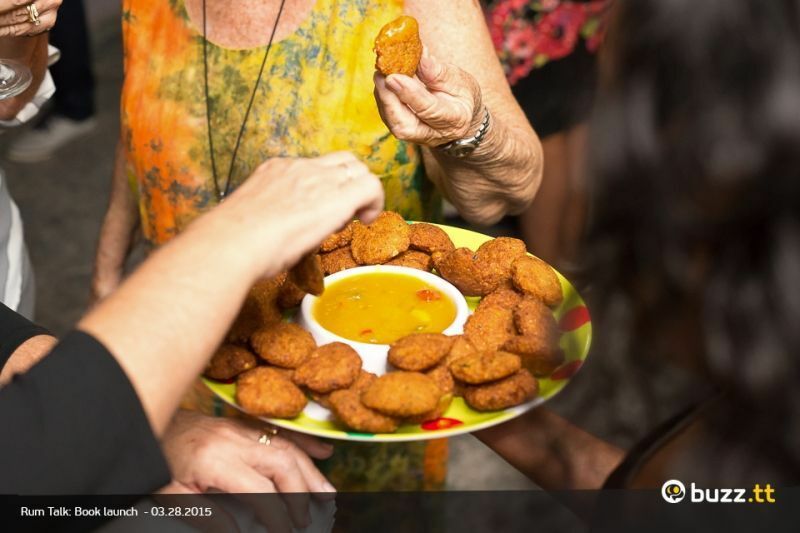 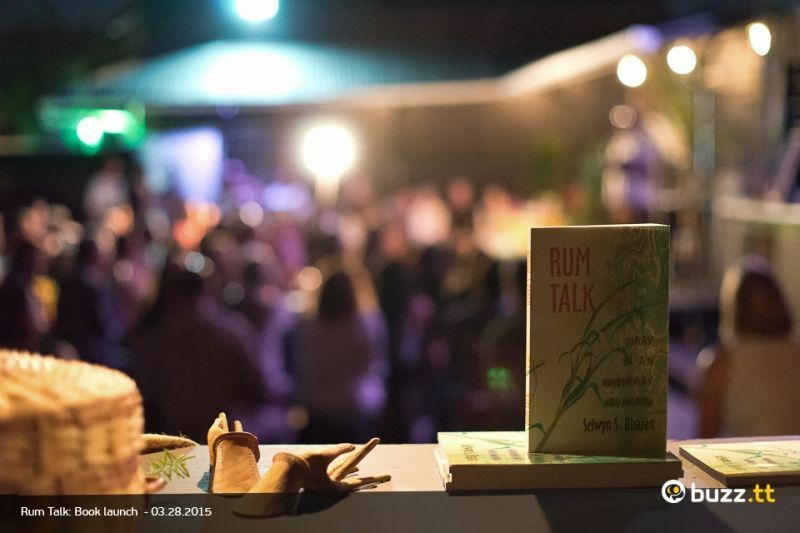 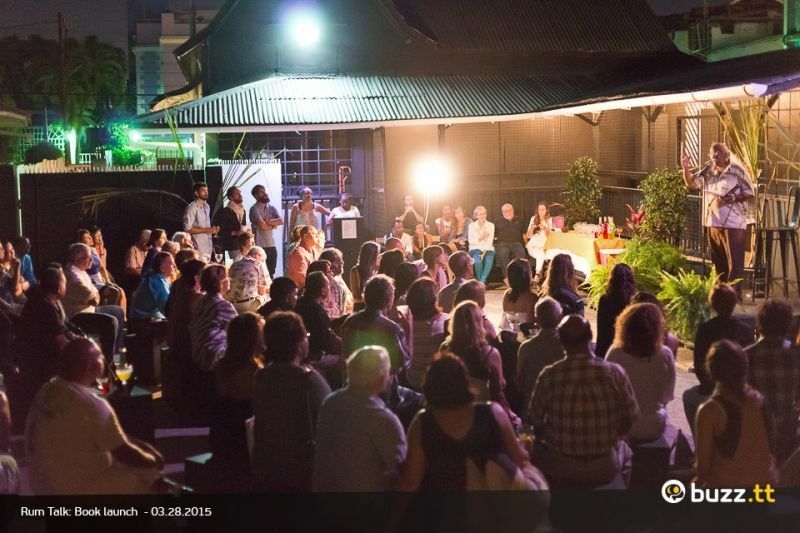 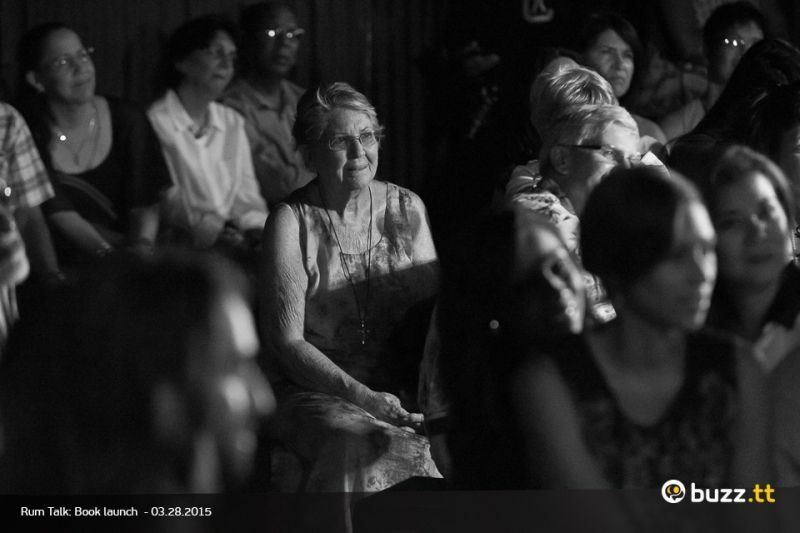 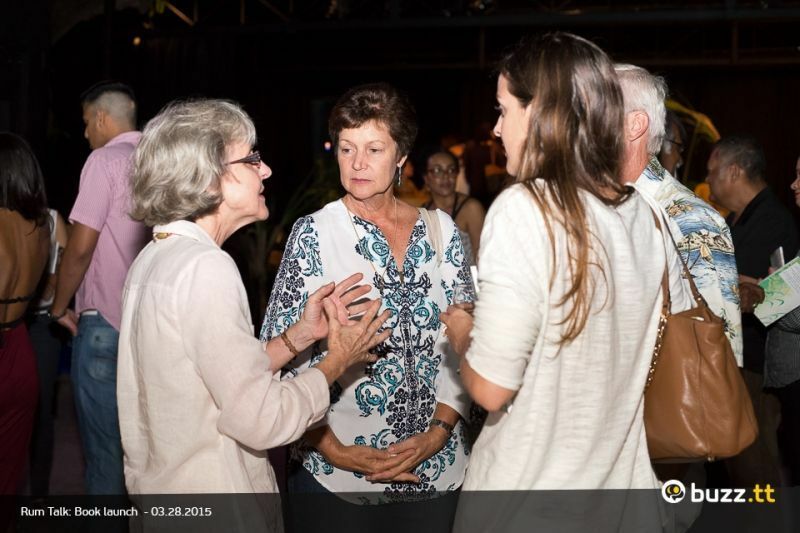 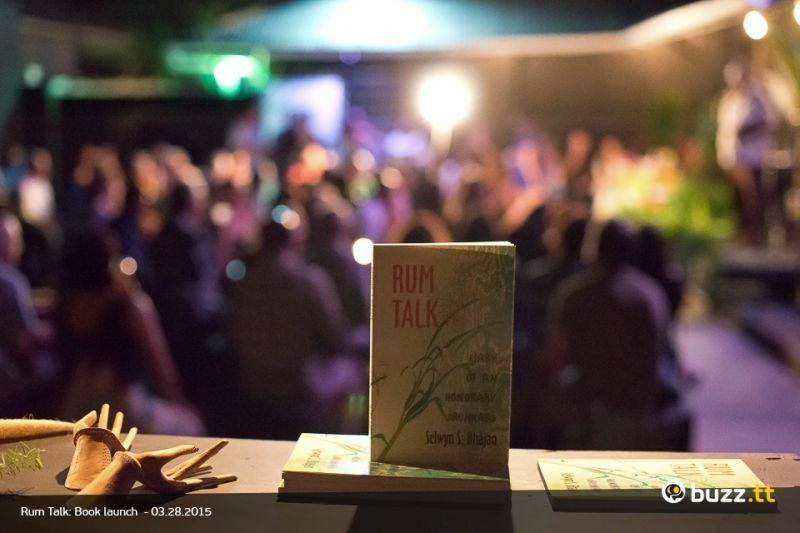 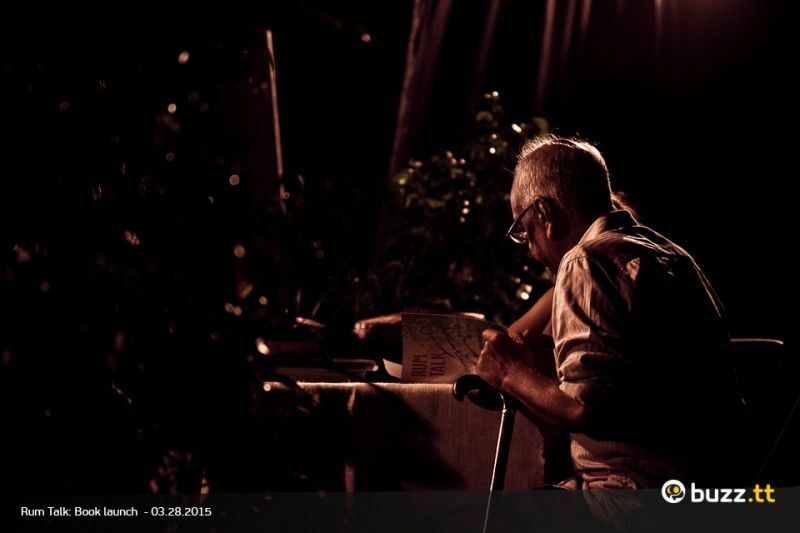 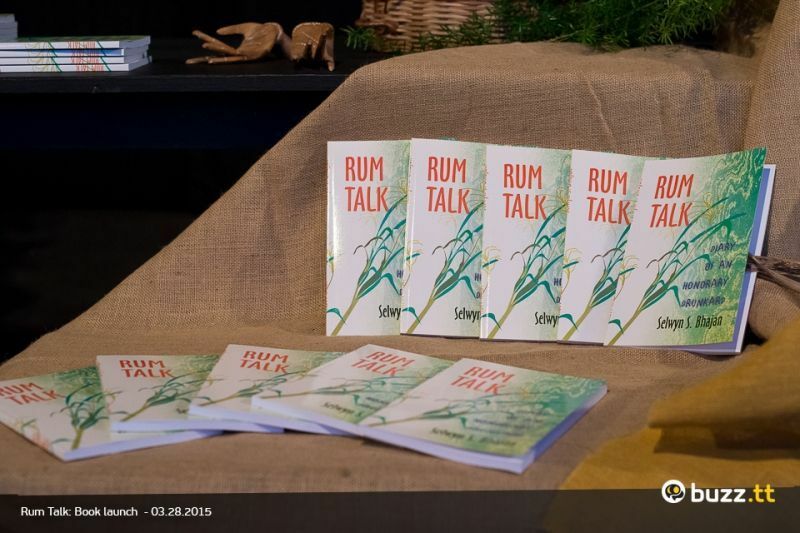 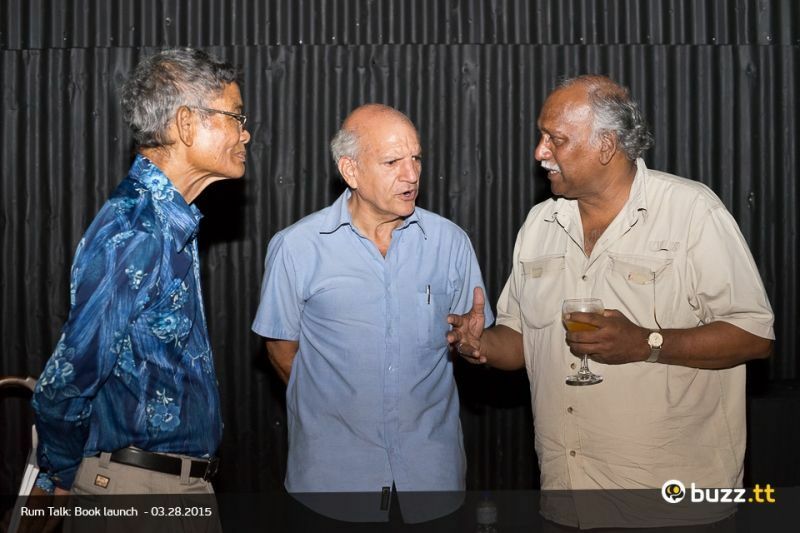 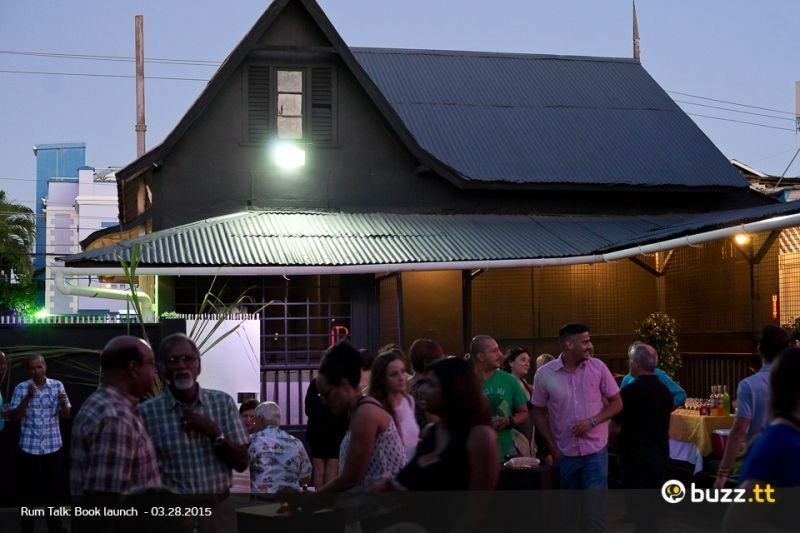 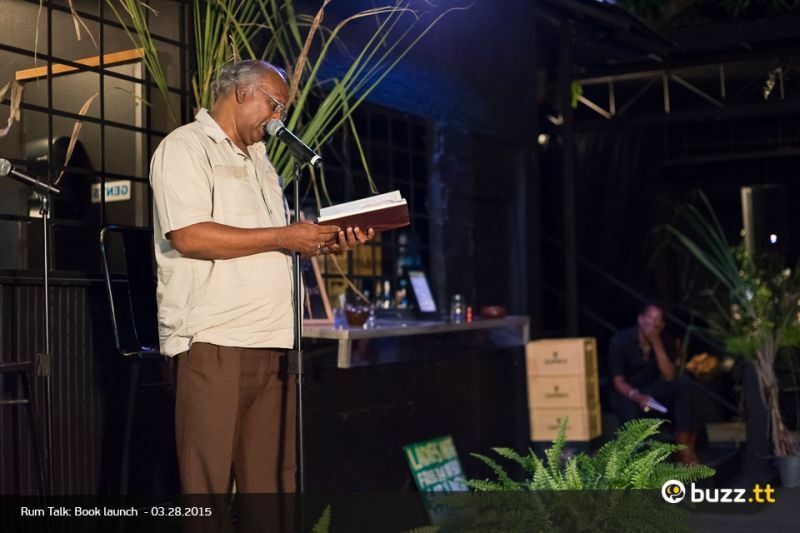 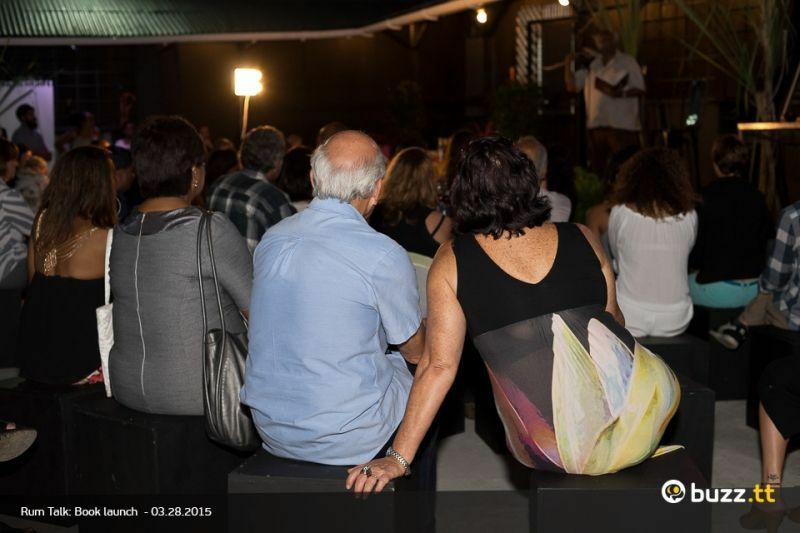 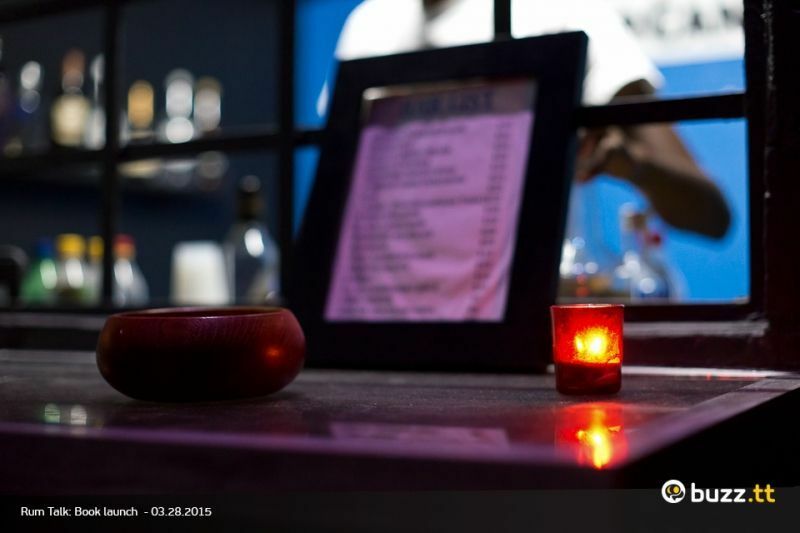 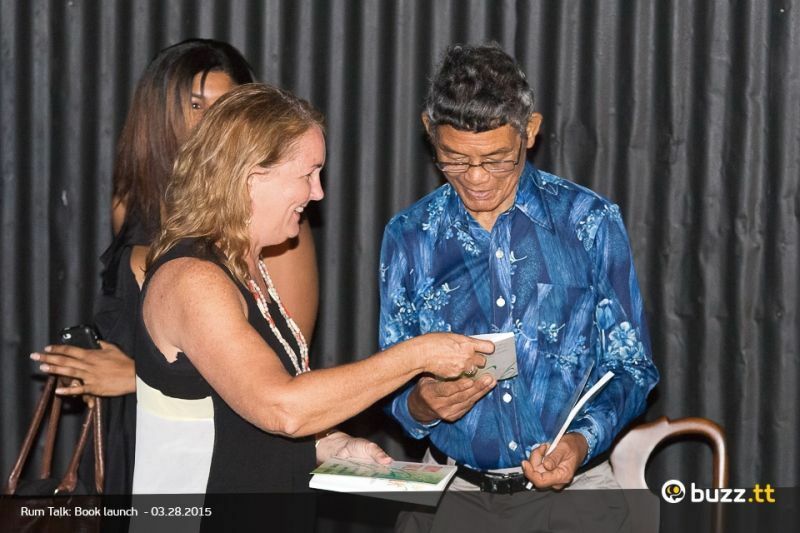 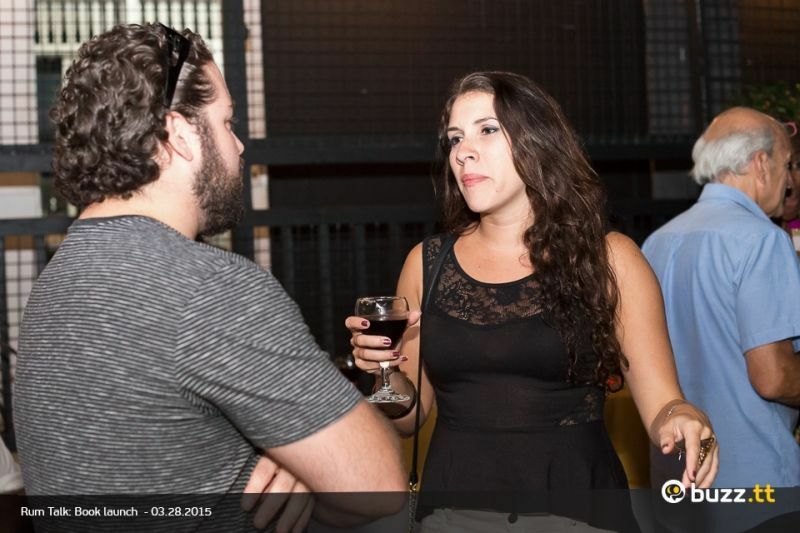 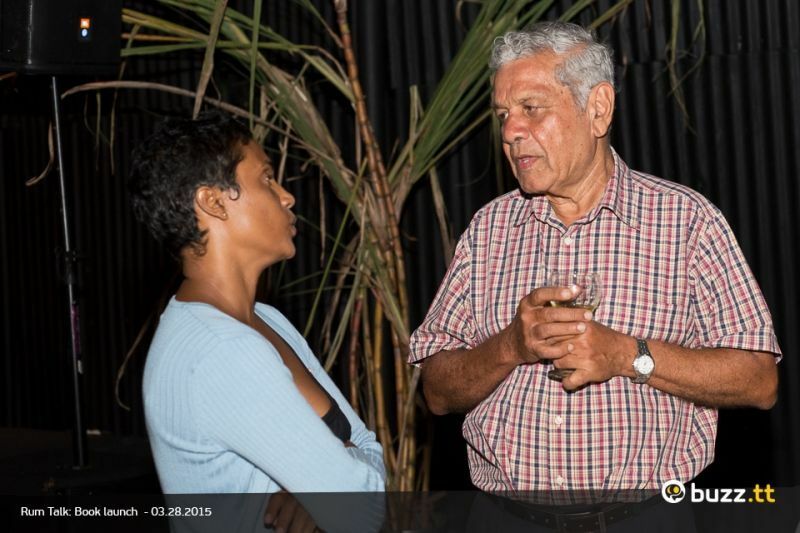 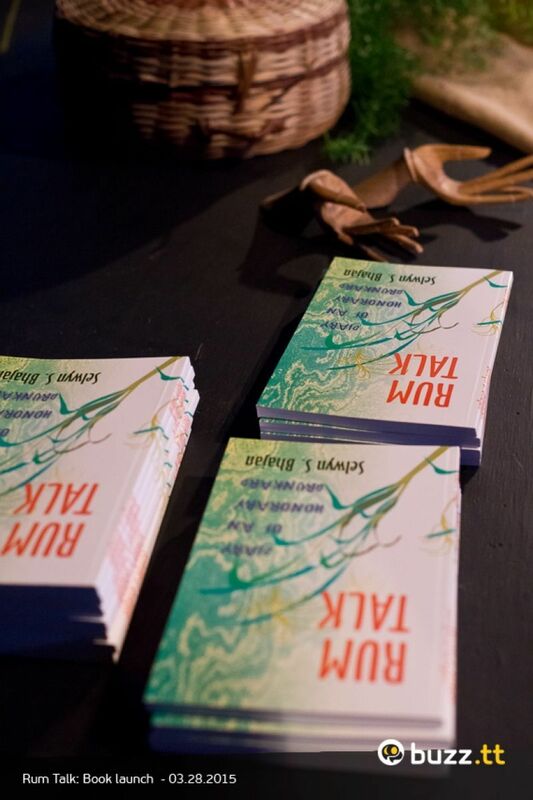 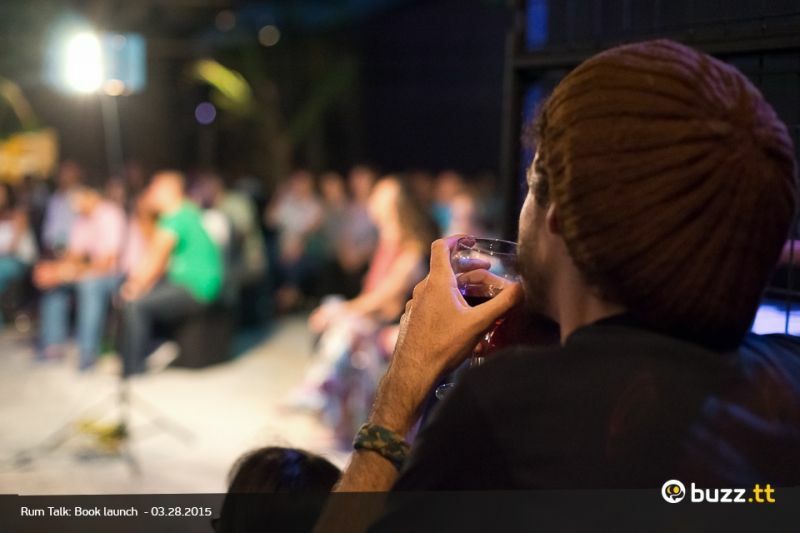 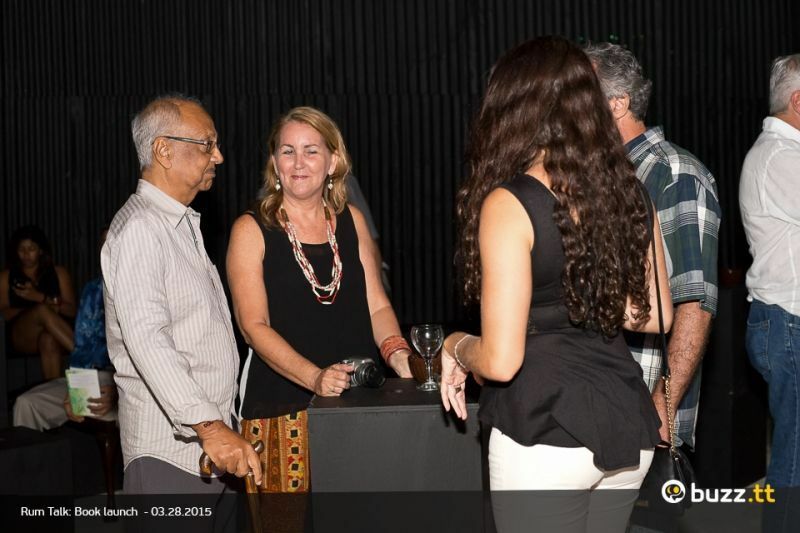 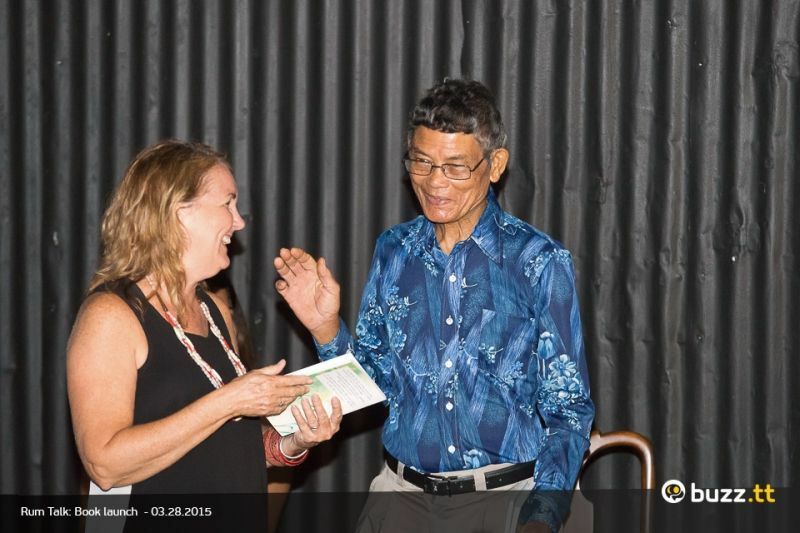 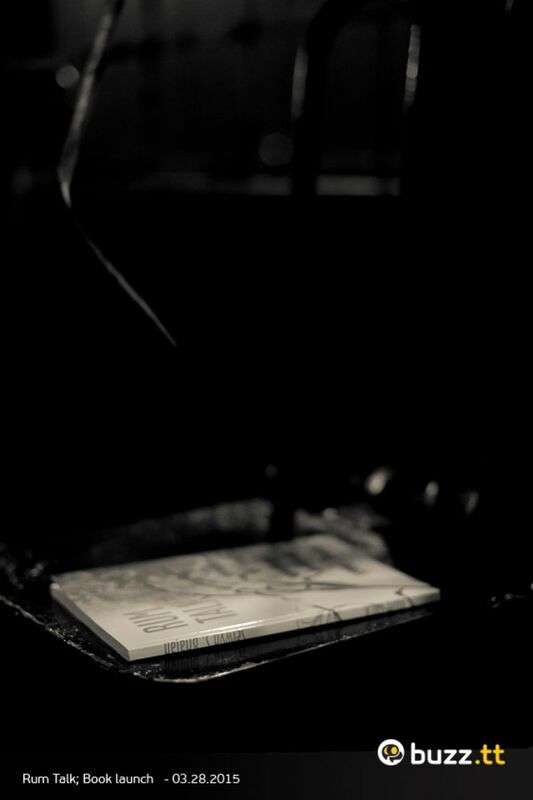 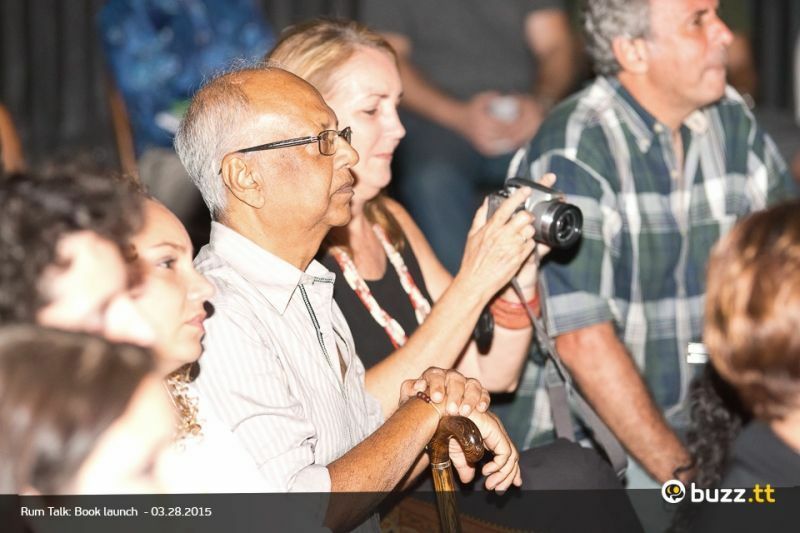 The Black box was filled with people attending the launch of author Selwyn Bhajan's latest work, Rum Talk. 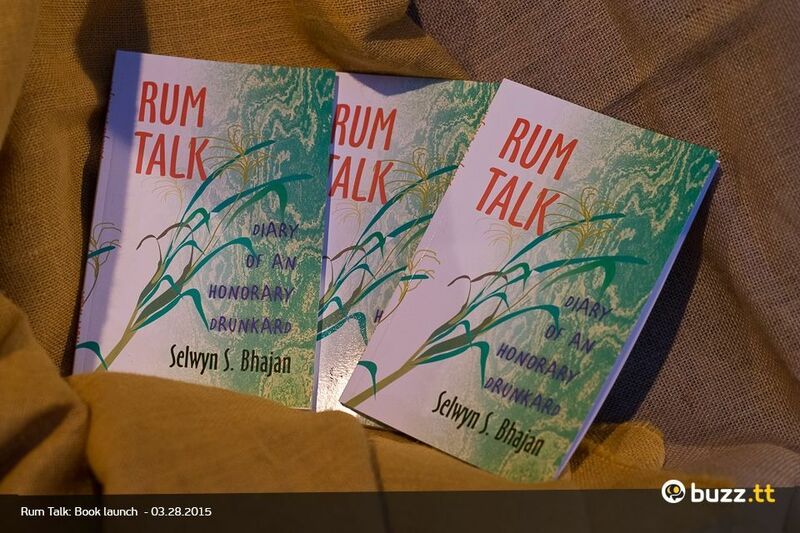 This book talks about the closure of the sugar cane industry in T&T from an interesting perspective. 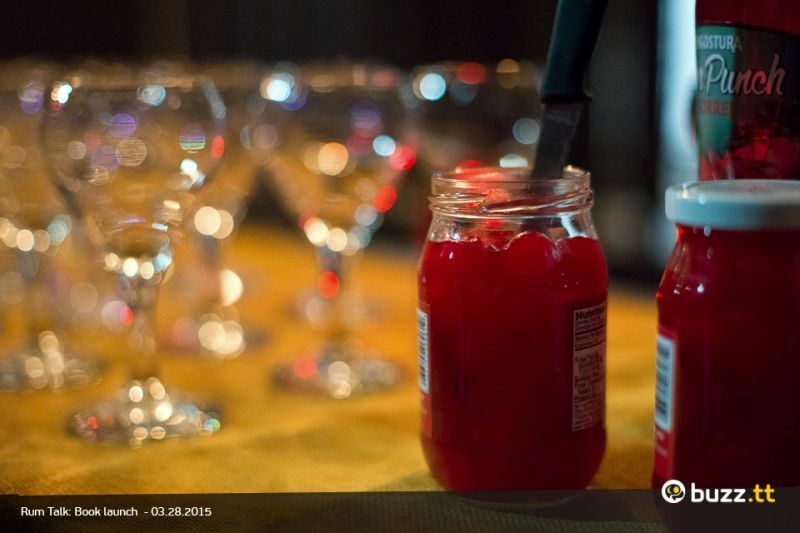 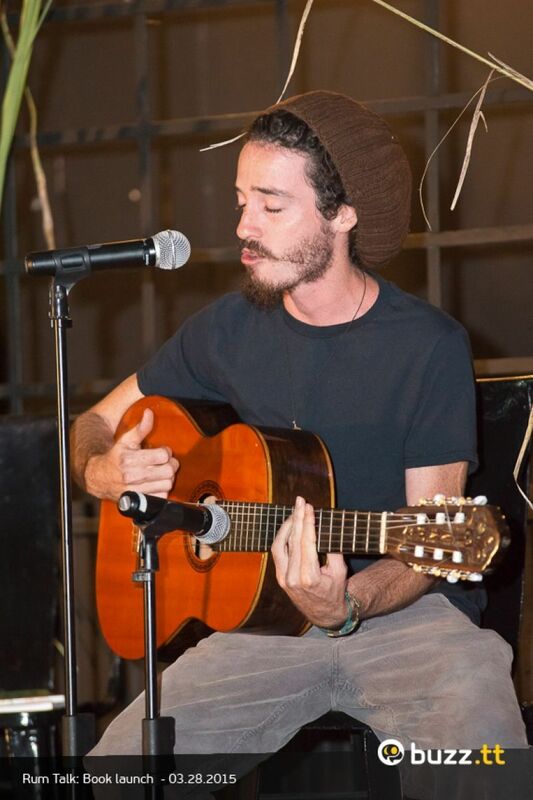 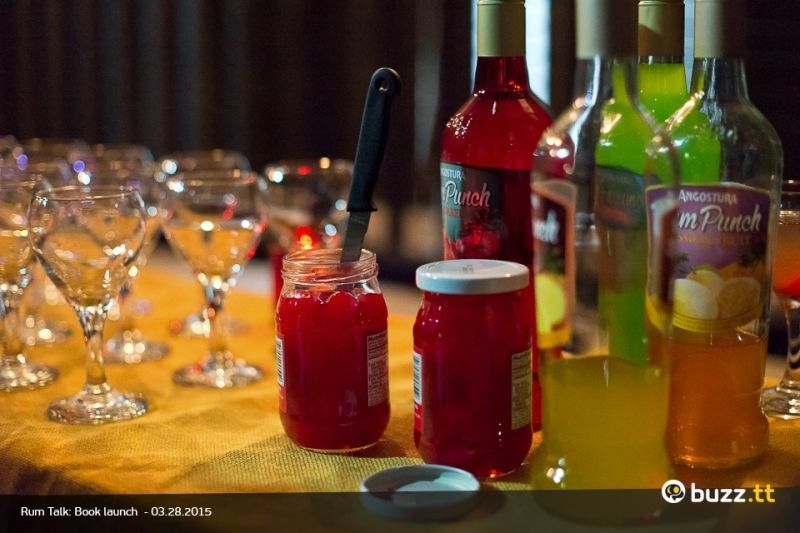 Enjoy our shots!